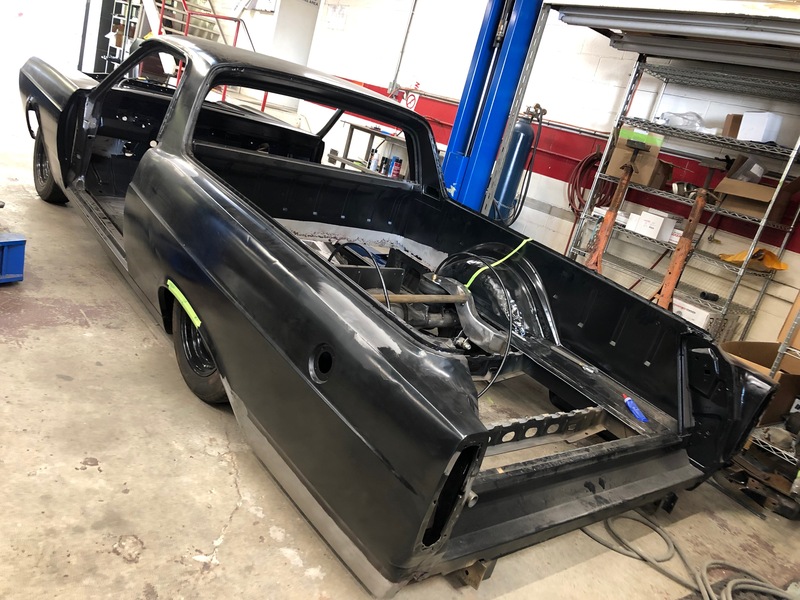 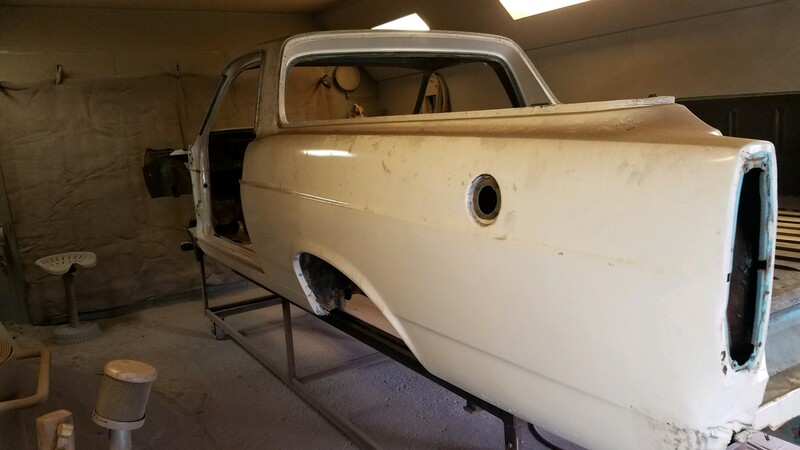 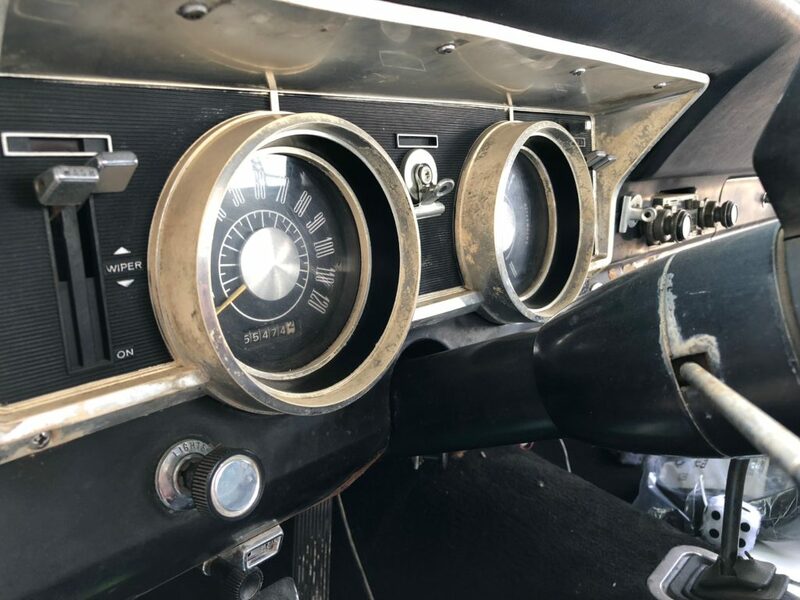 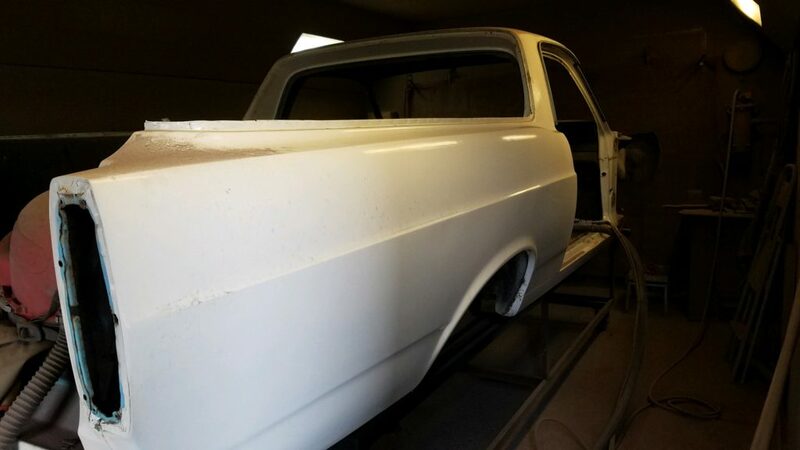 1966 Ford Ranchero - Hot Rods & Custom Stuff Inc. 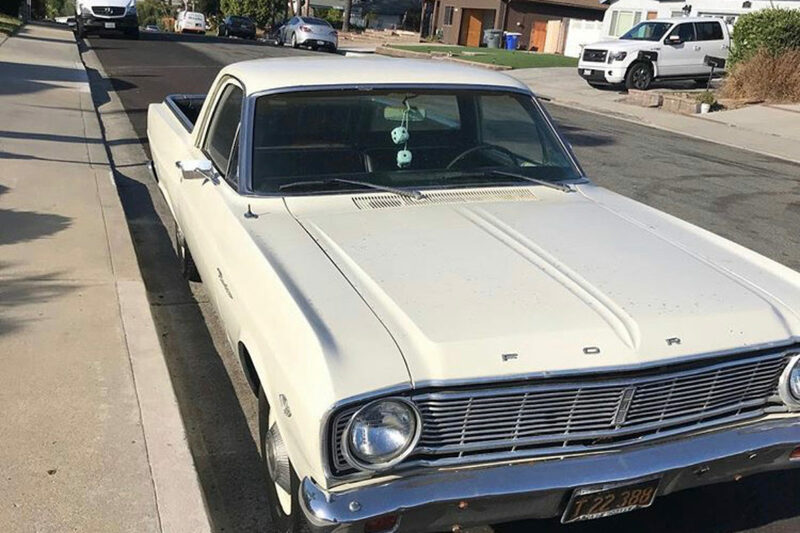 There are some very interesting little known facts on the Ford Ranchero. 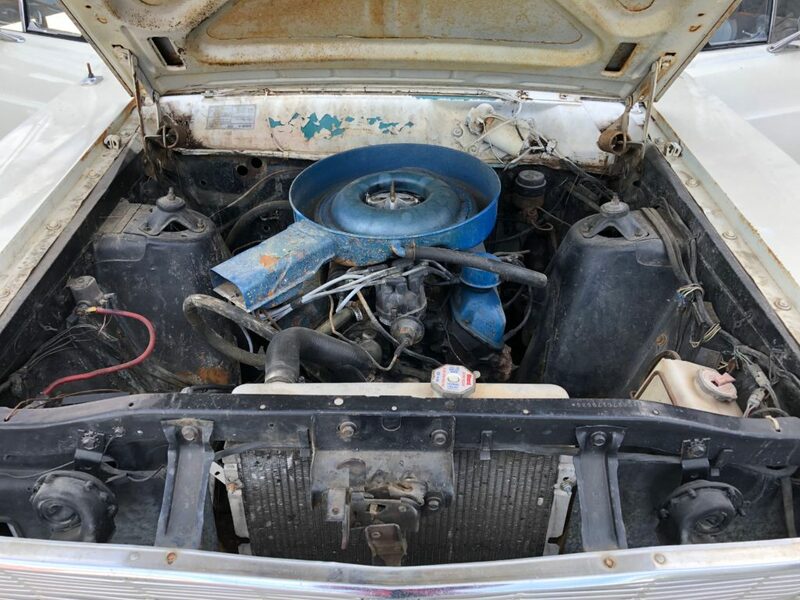 This is a coupe utility that was produced by Ford between 1957 and 1979. 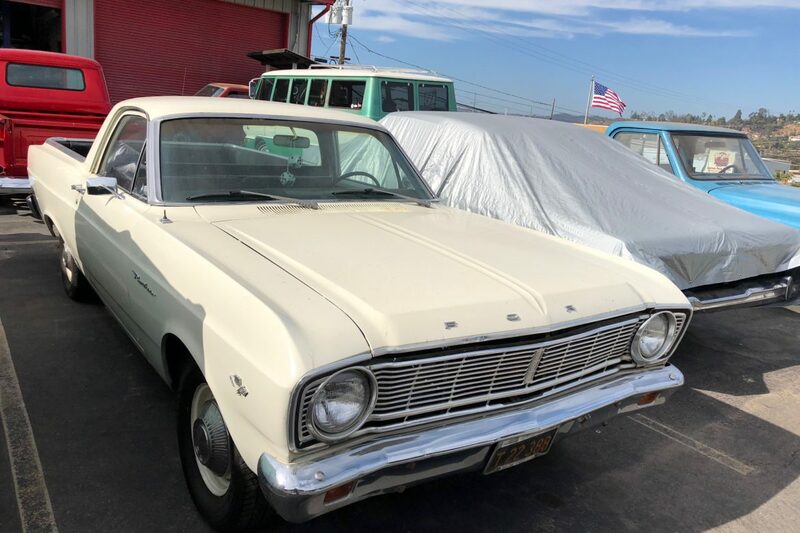 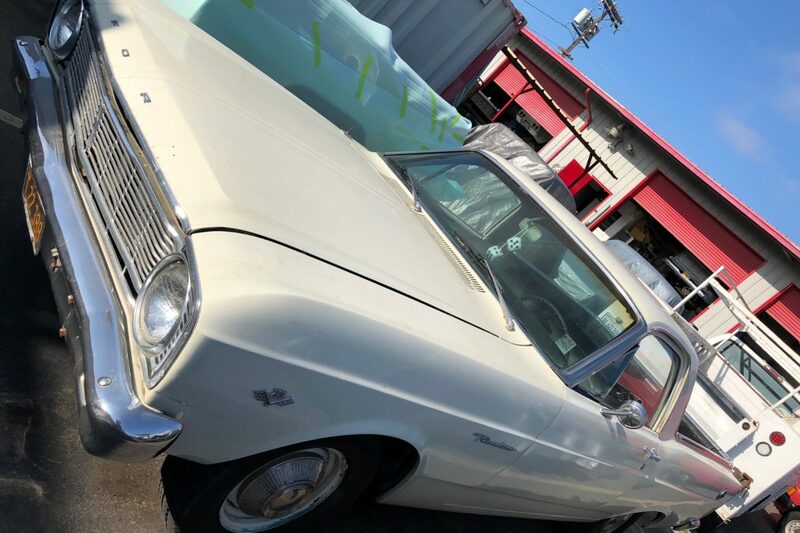 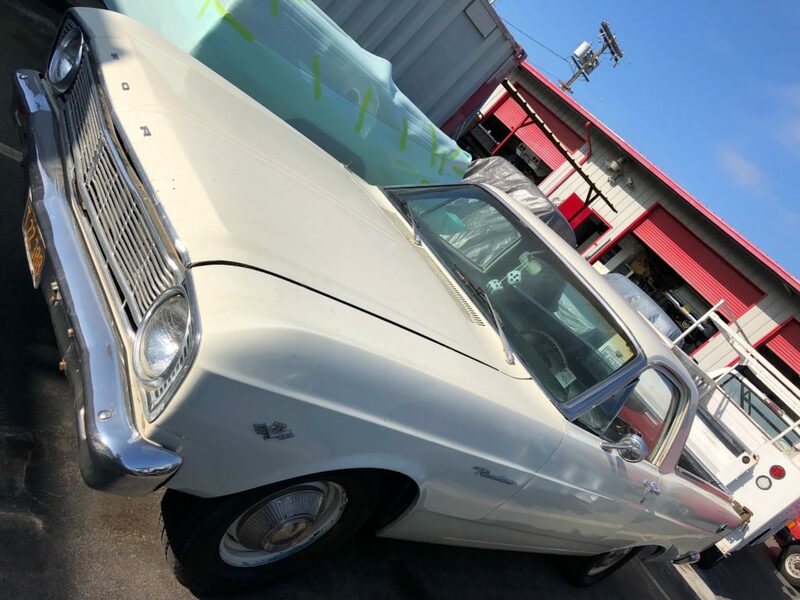 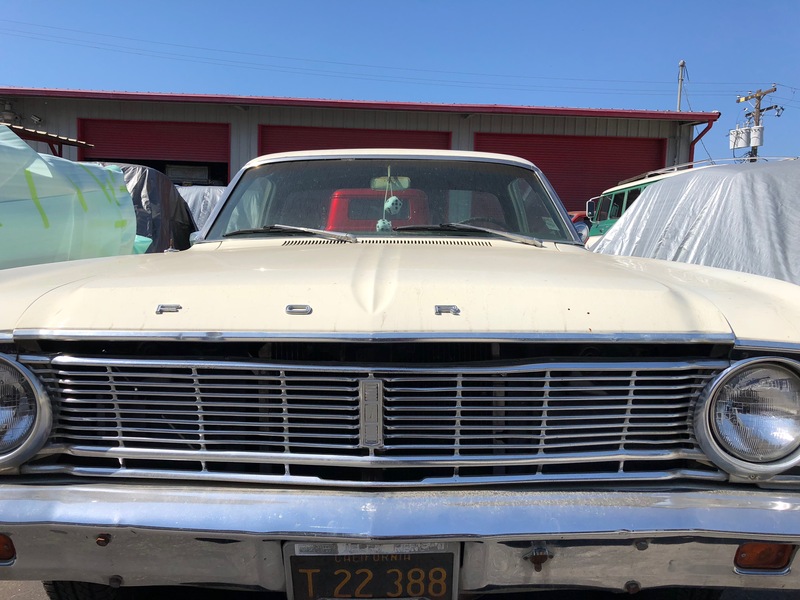 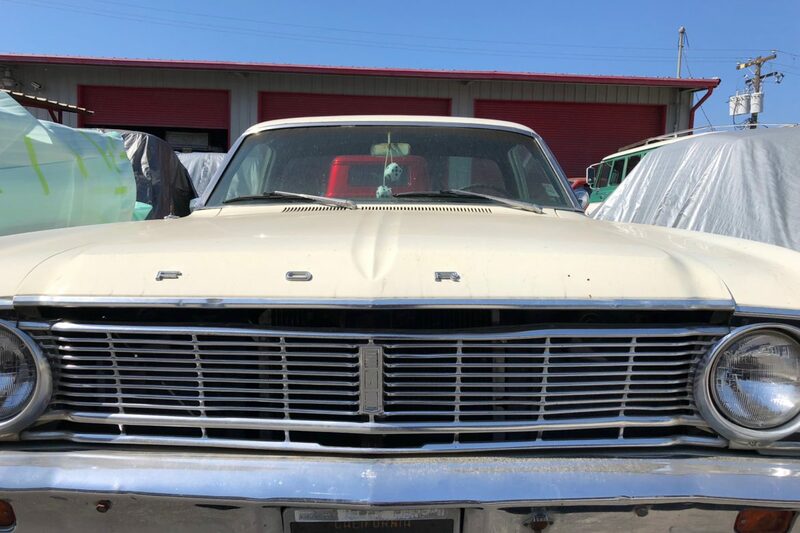 This model in particular is the mid size 1966 Ranchero. 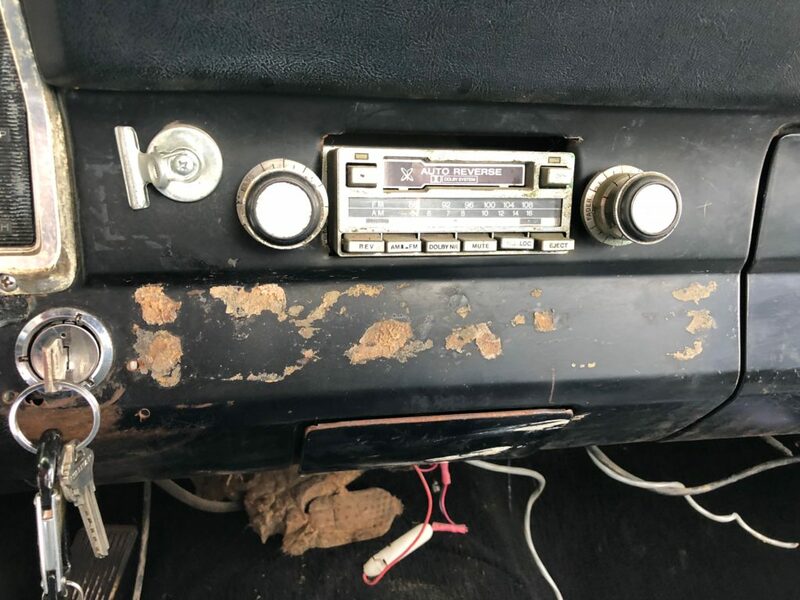 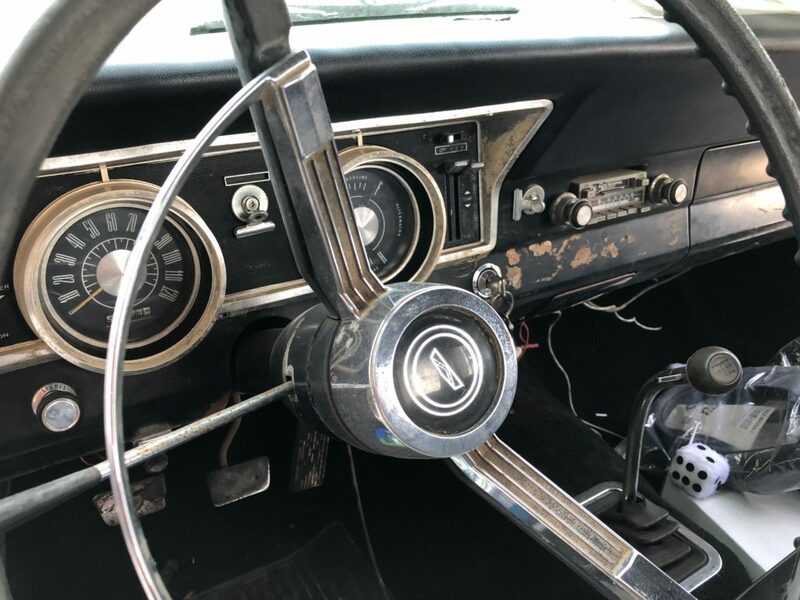 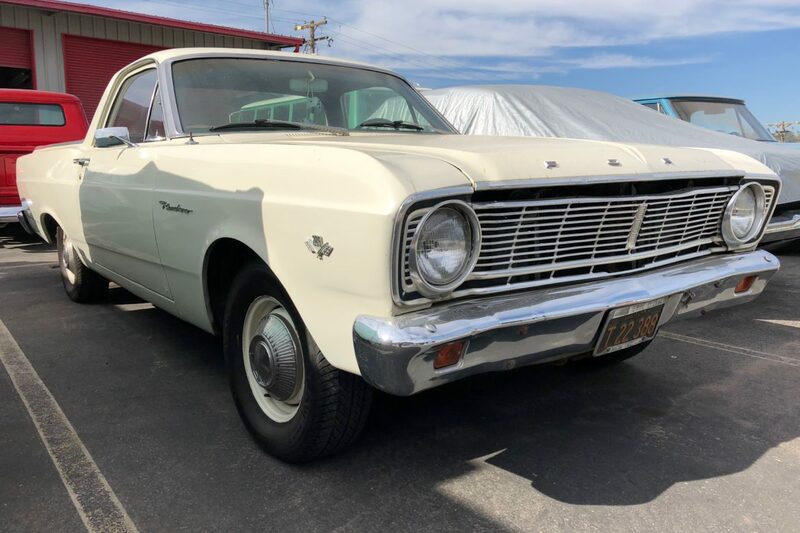 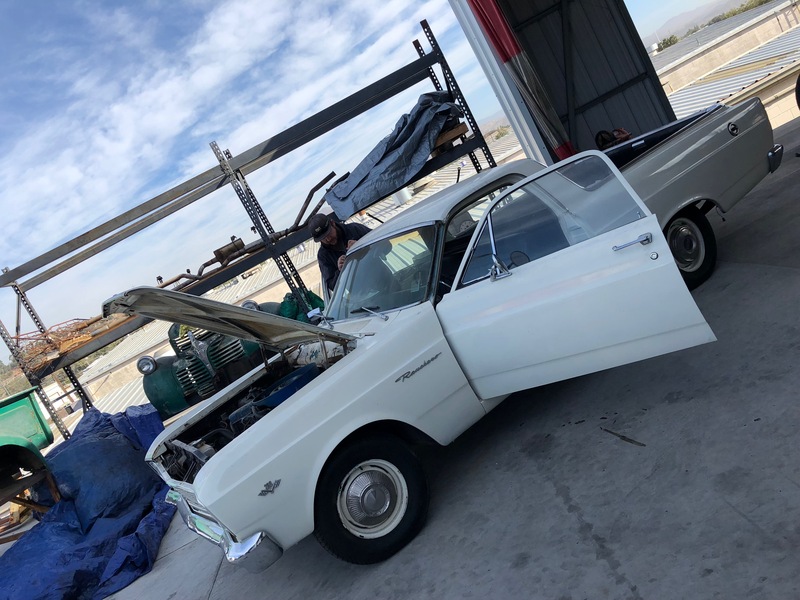 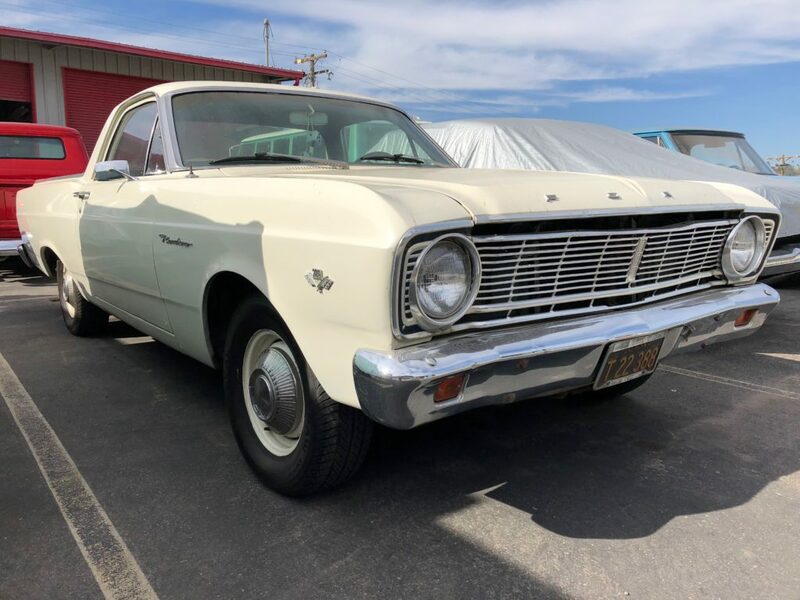 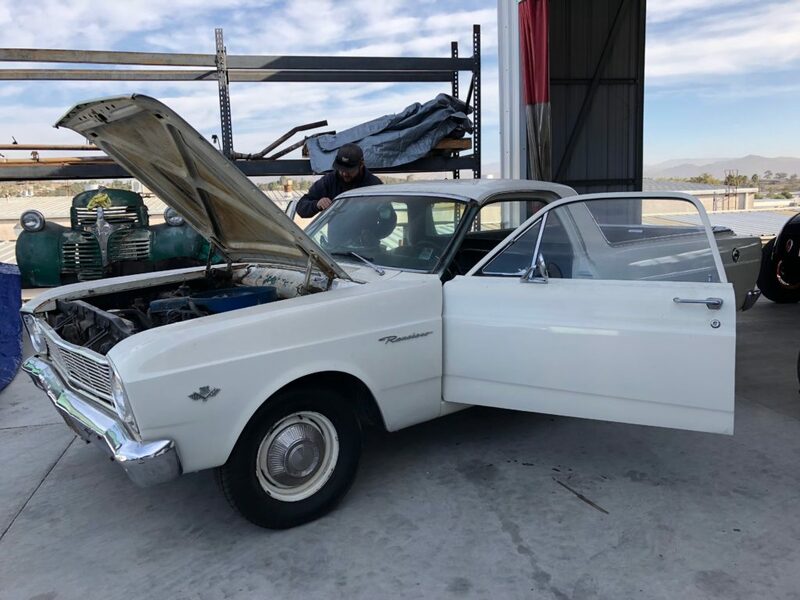 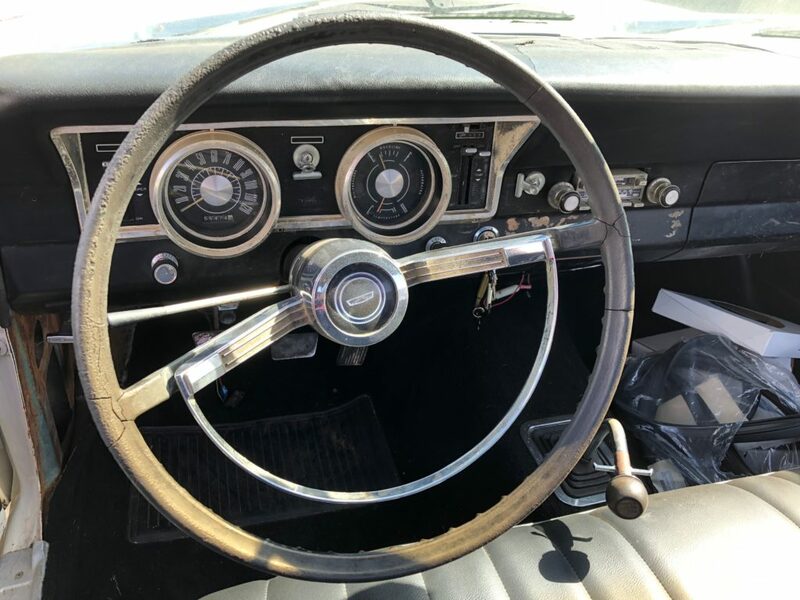 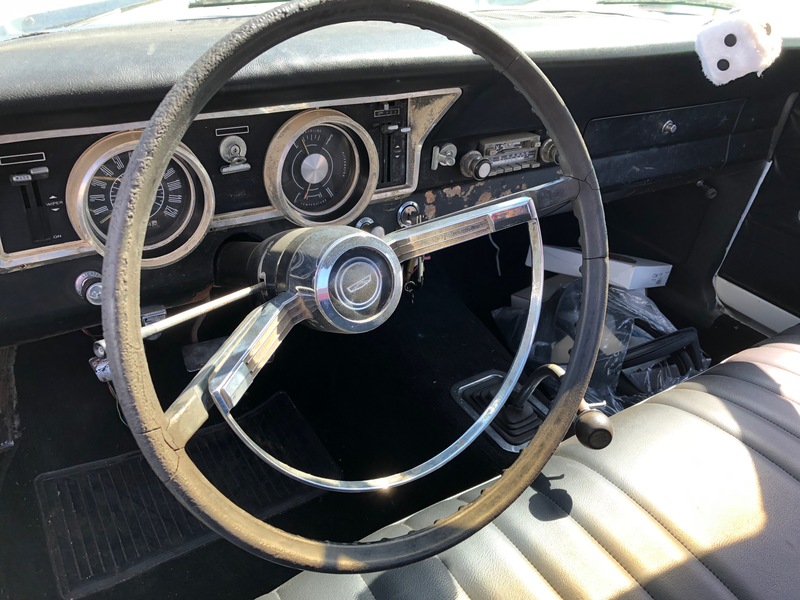 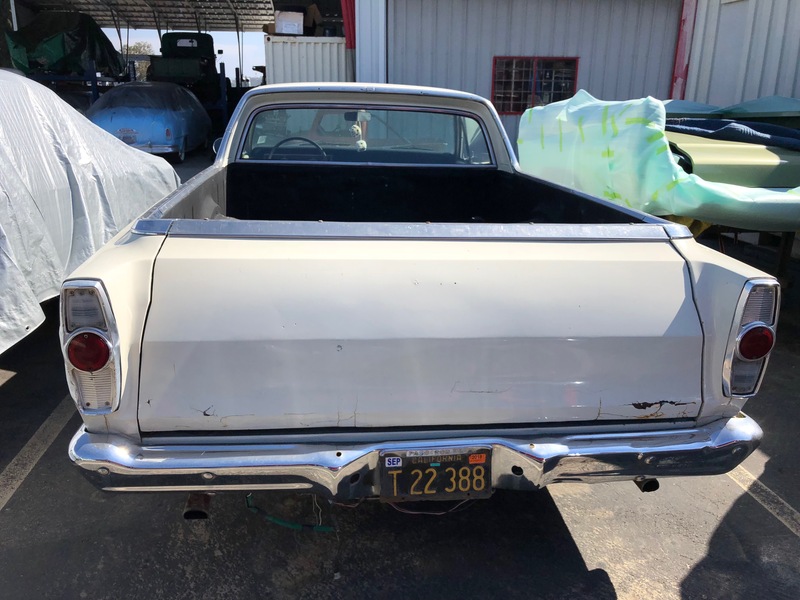 Now this classic is unlike a pickup truck, the Ranchero was adapted from a two-door station wagon platform that integrated the cab and cargo bed into the body. 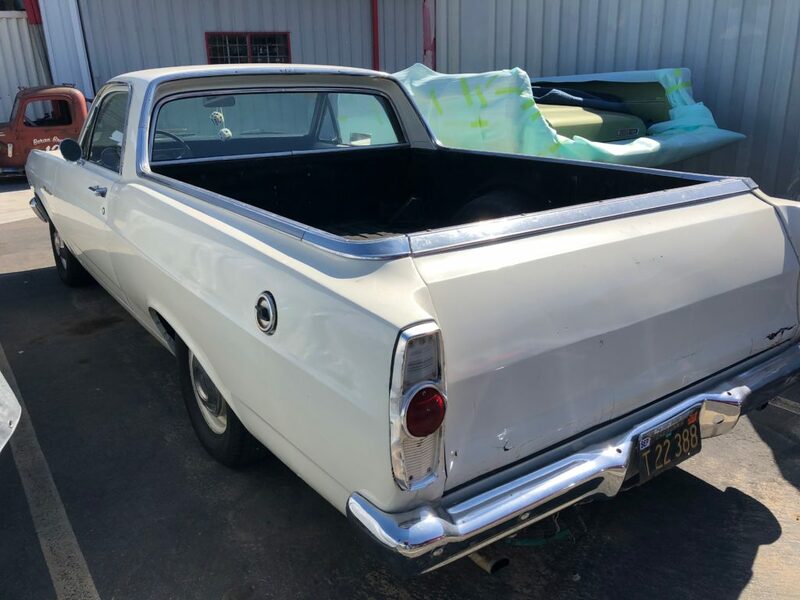 Which later on it actually inspired Chevy to make the El Camino, after seeing how well the Ranchero did of course. 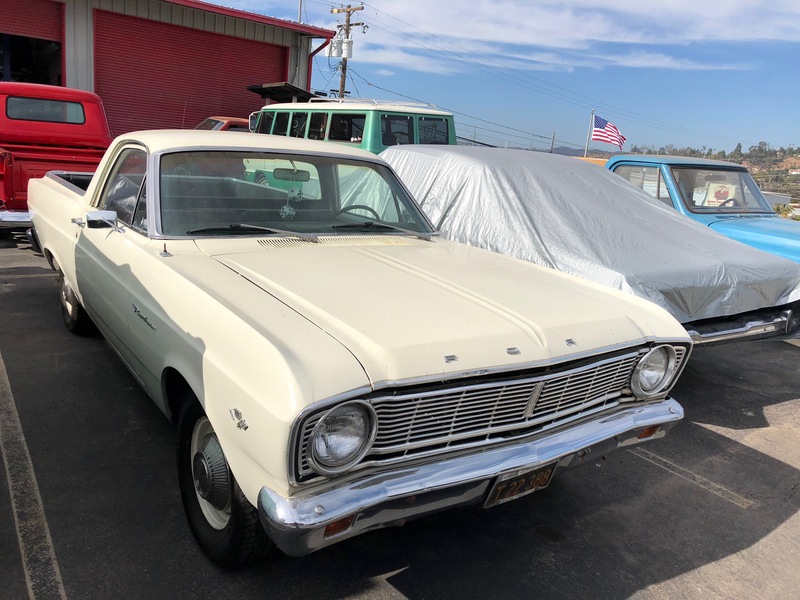 A total of 508,355 units of the Ford Ranchero were produced during the model's production run. 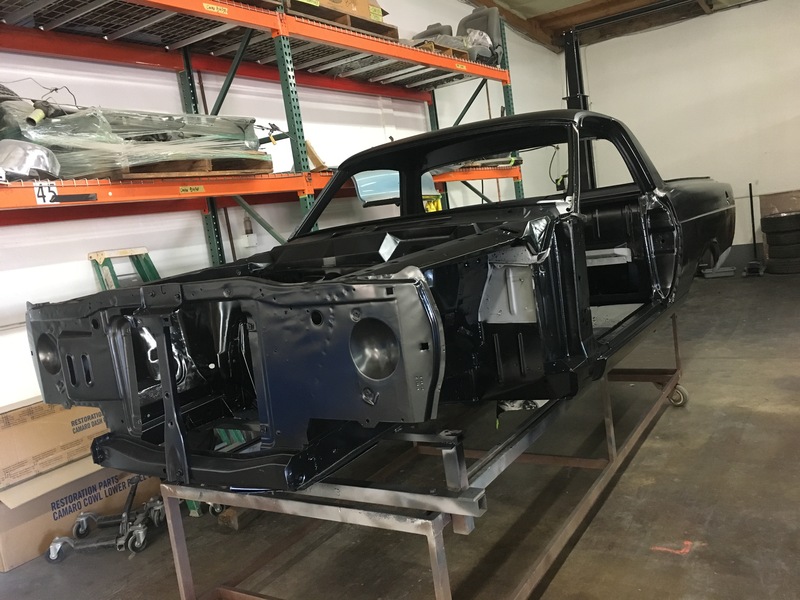 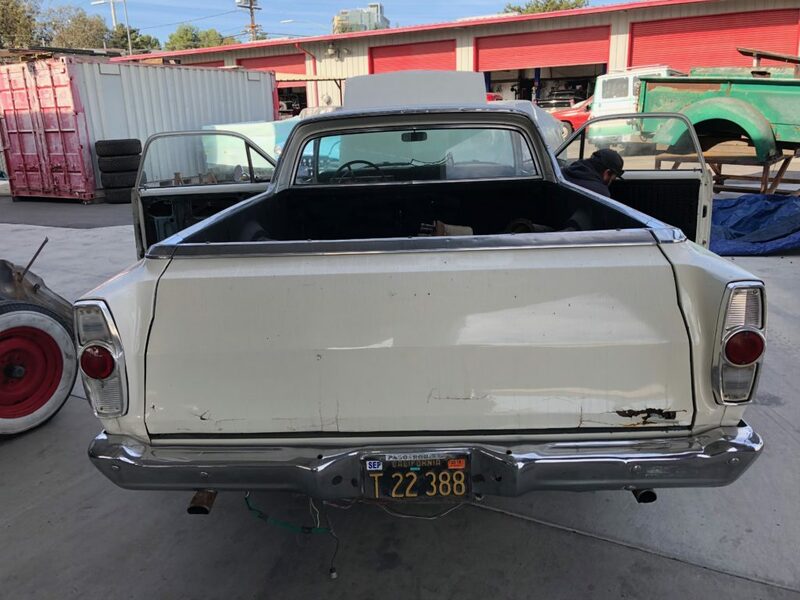 This pretty rad Ranchero you see here is new to our shop to become a restoration build. 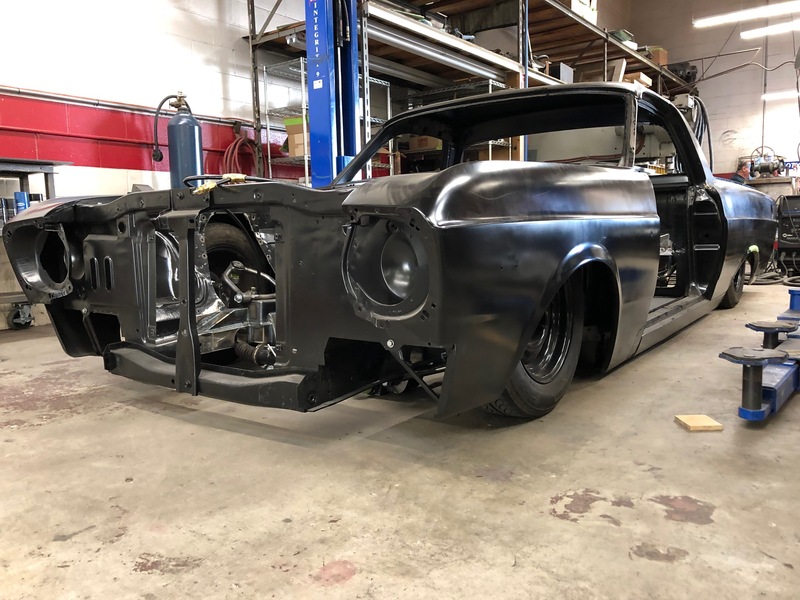 Now this build is getting all the right things done to make this classic standout even further! 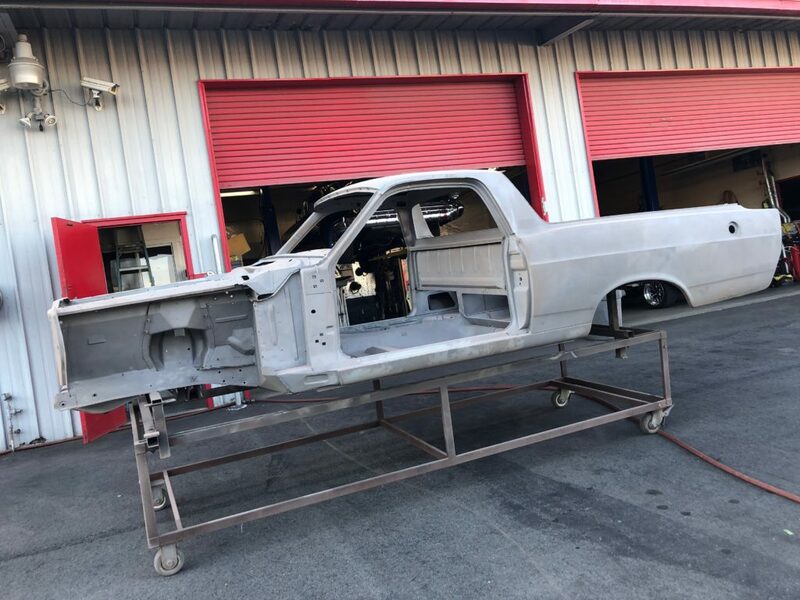 One exciting tidbit that Jeremy has let us in on is that he and his team will have it lay rocker!! 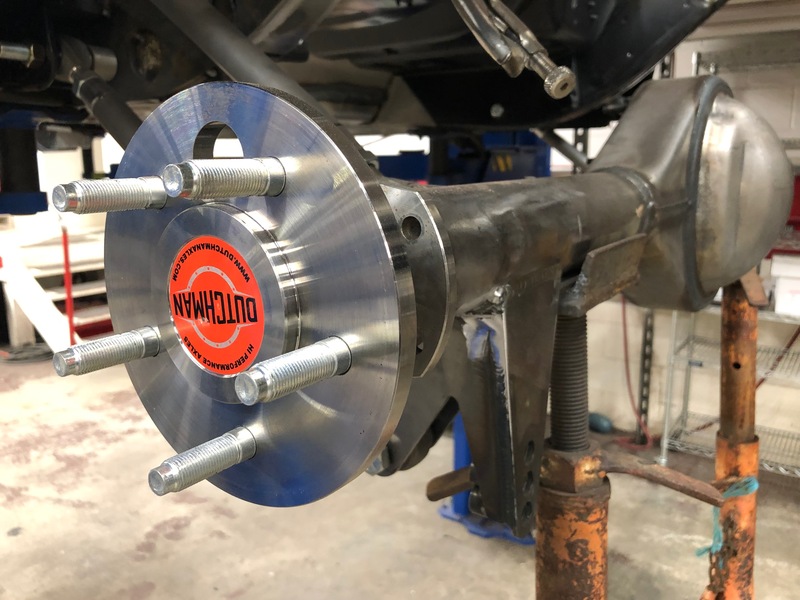 We can't say enough how rad the stance will be after the guys are done with hooking that up!! 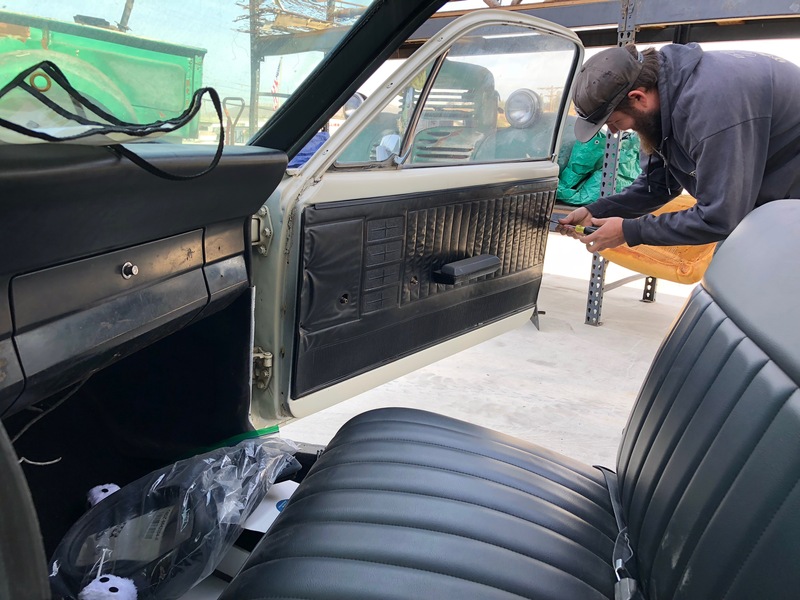 Stick around as always, as we will bring it to you first as it happens!! 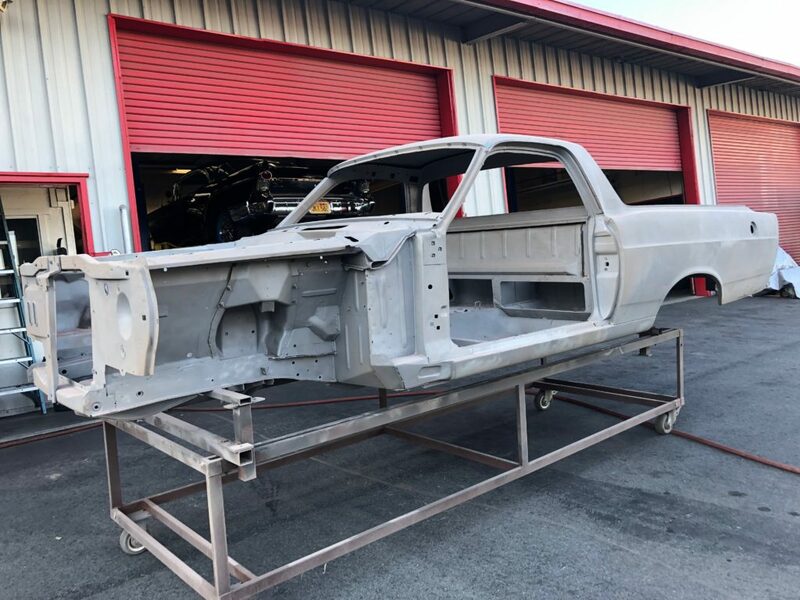 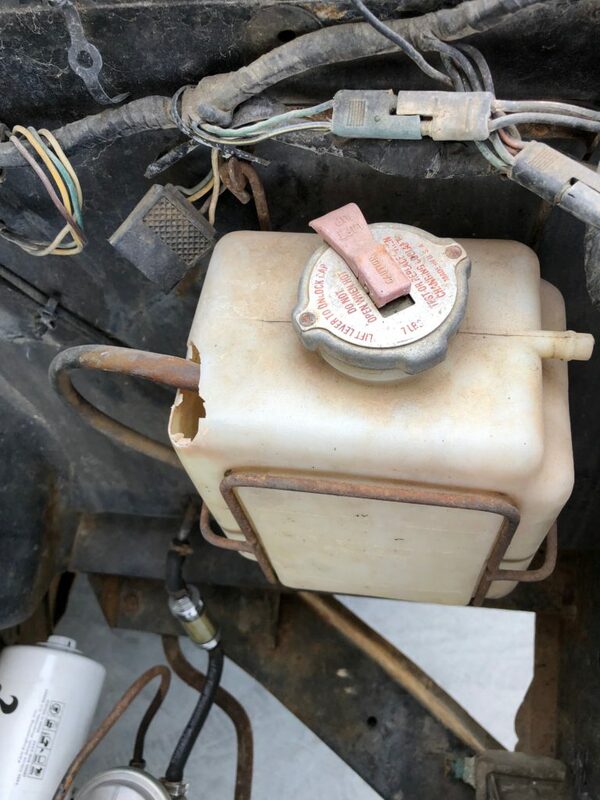 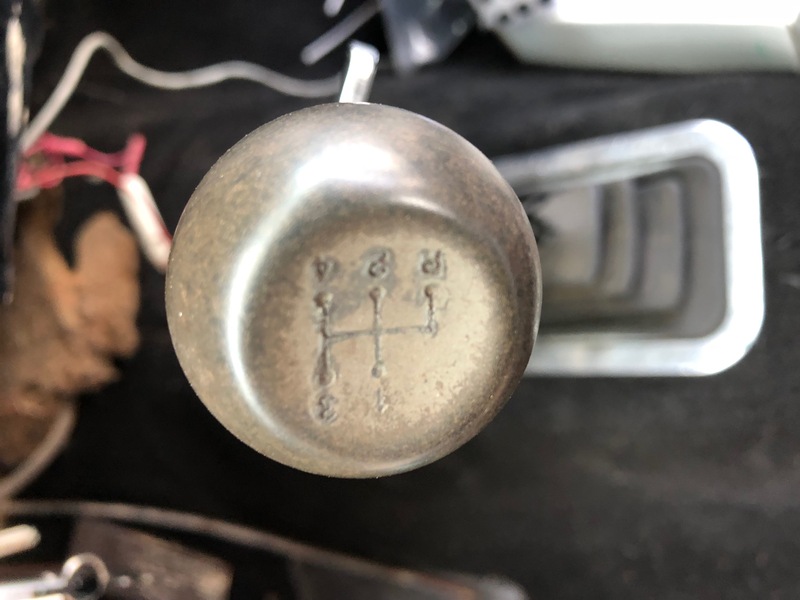 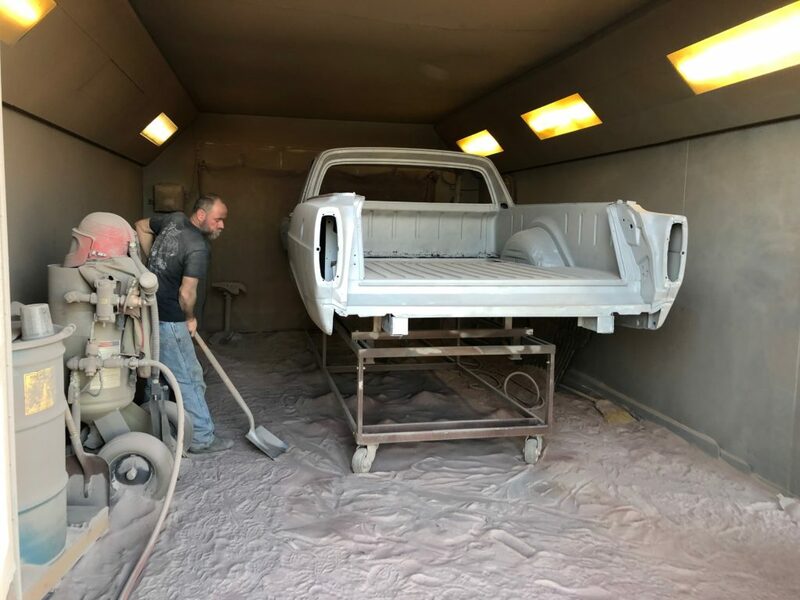 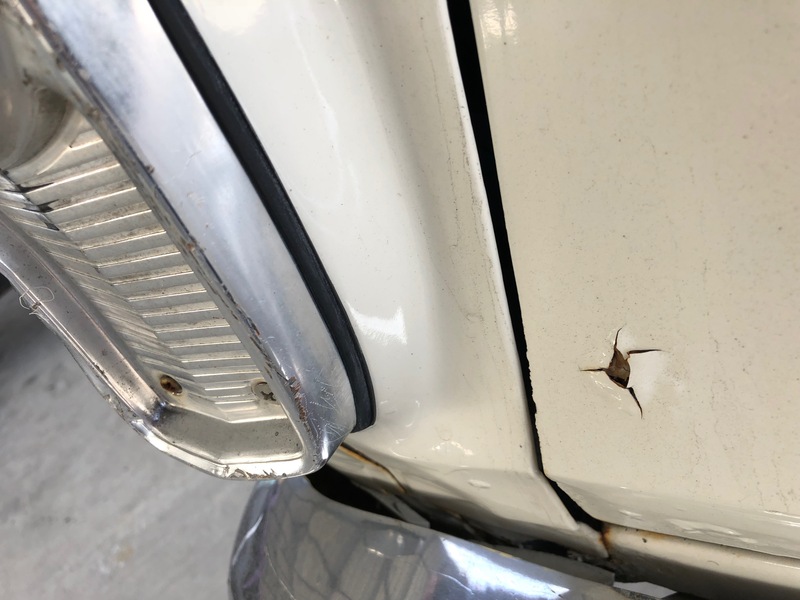 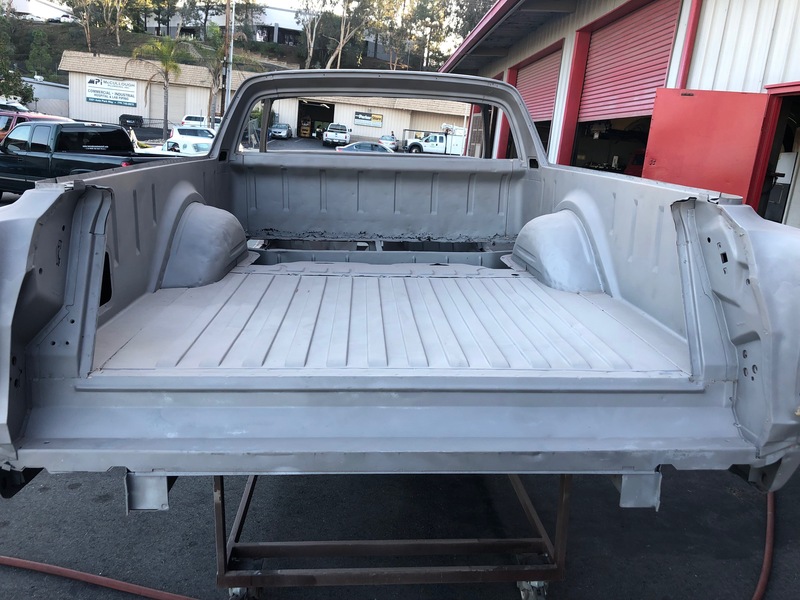 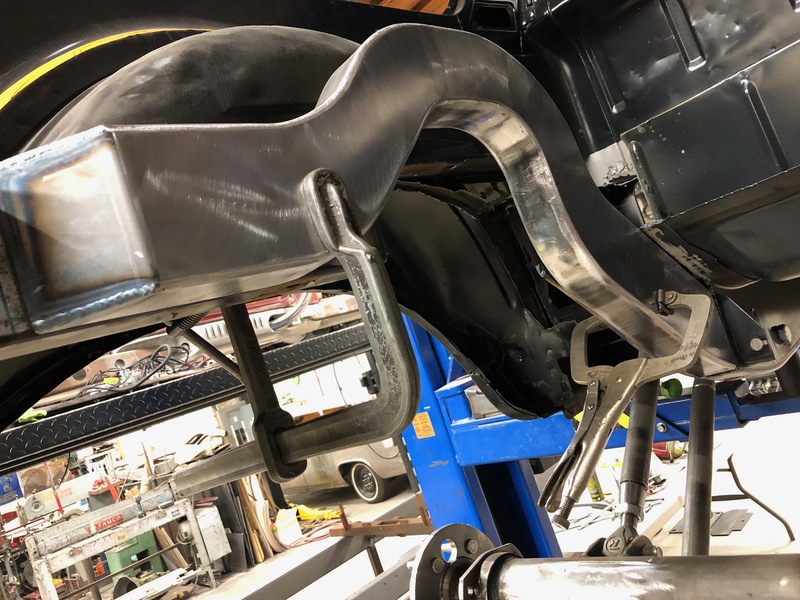 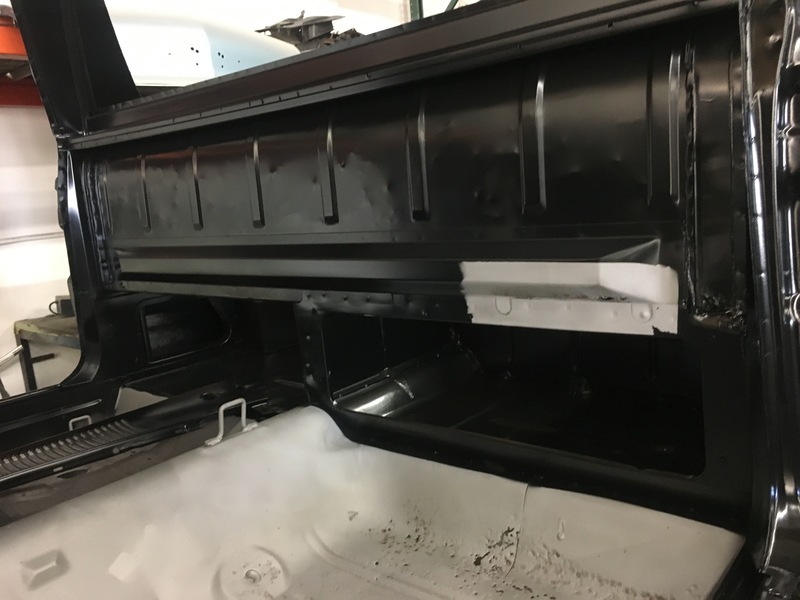 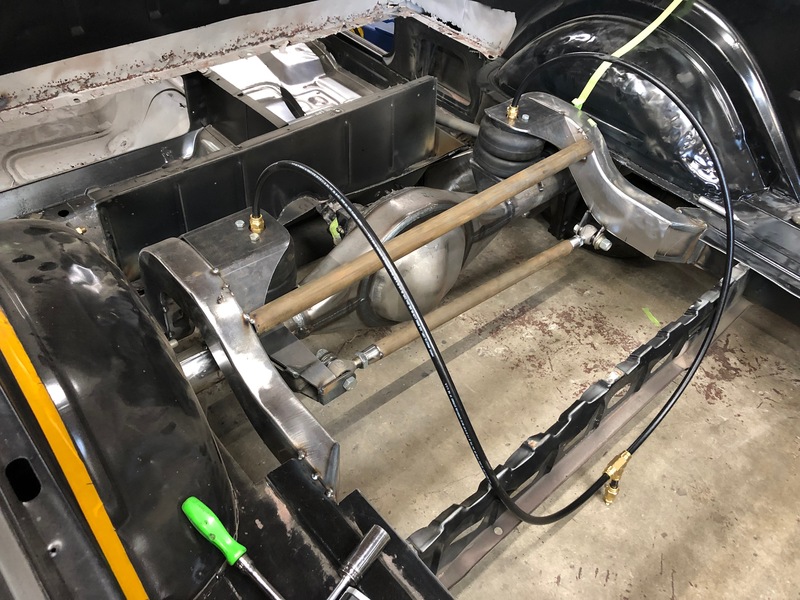 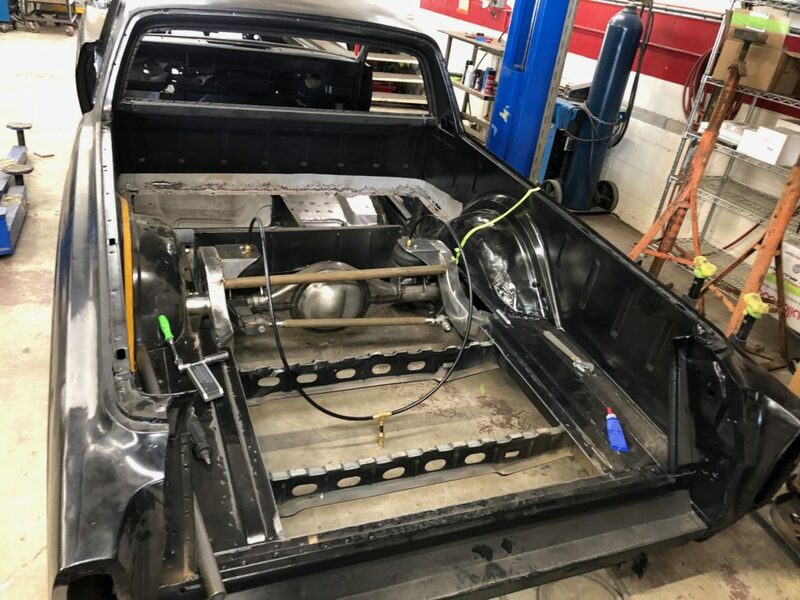 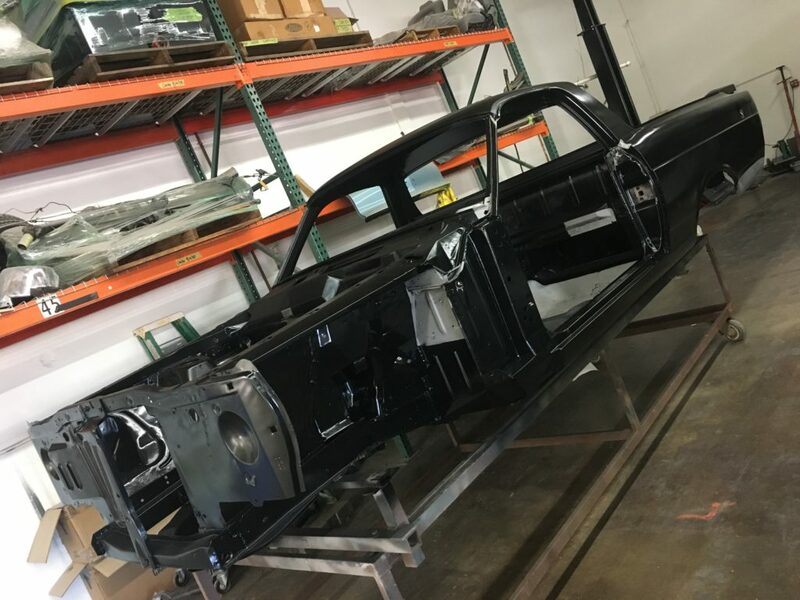 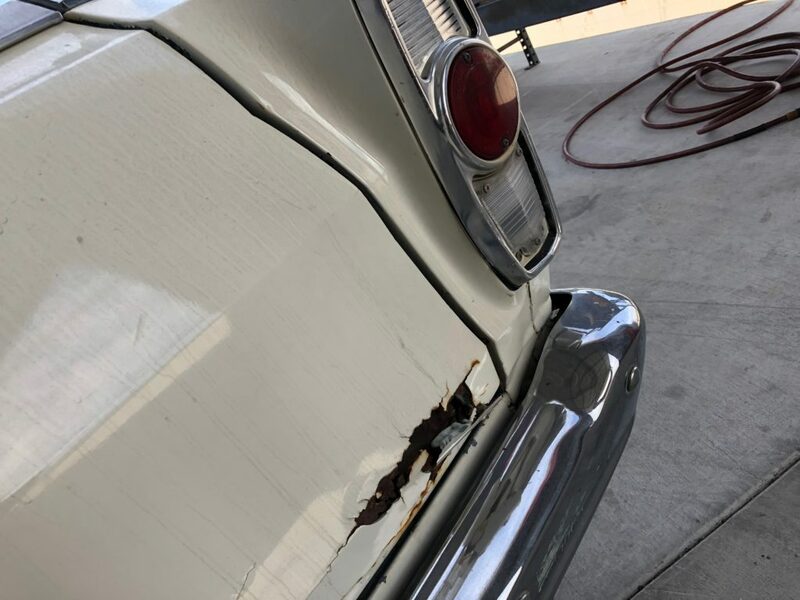 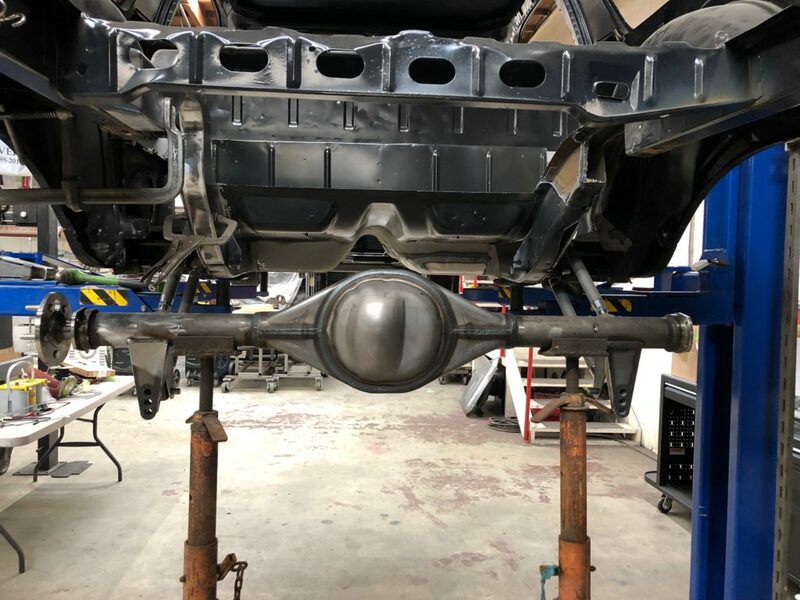 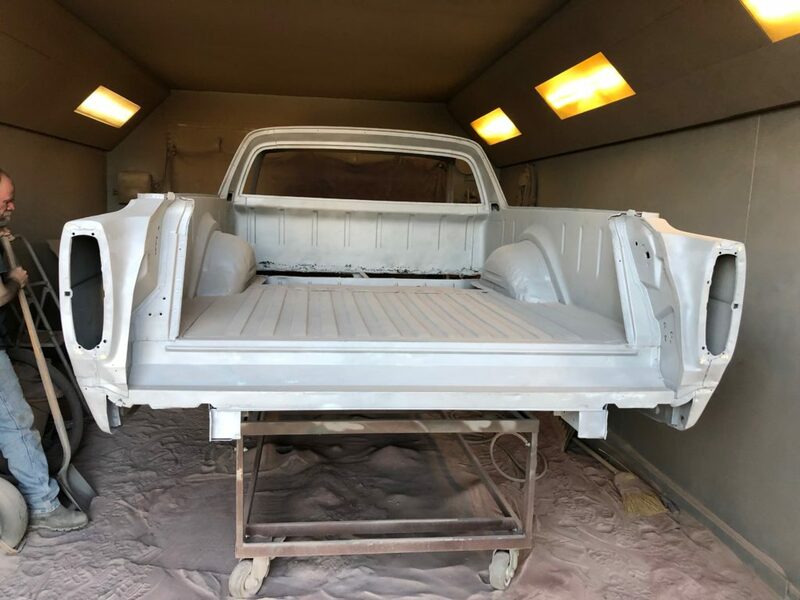 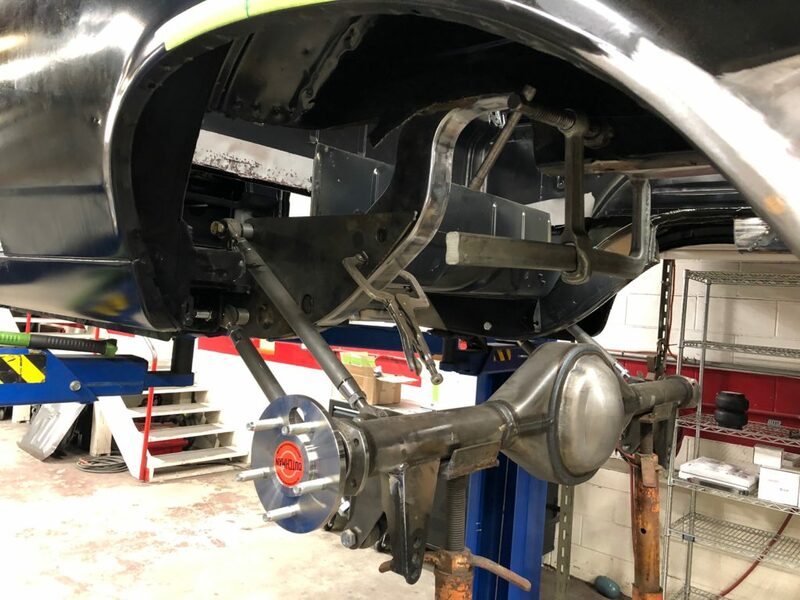 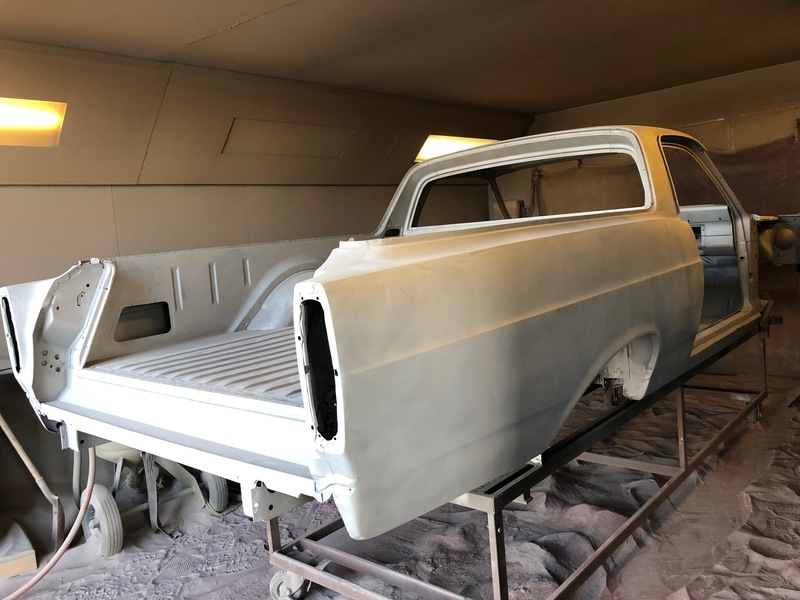 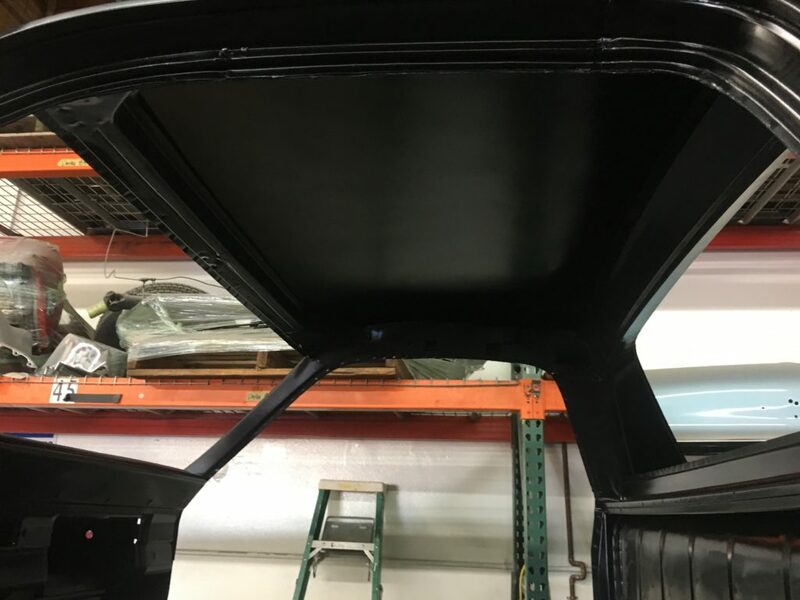 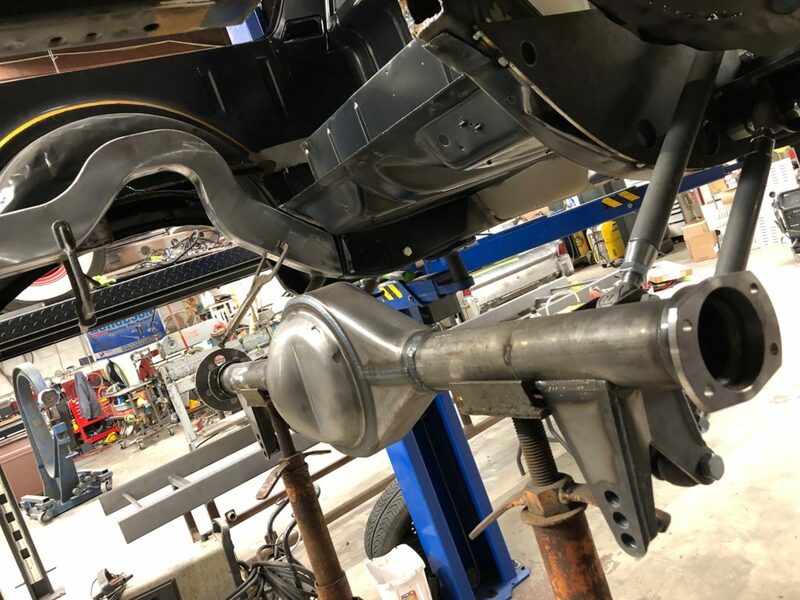 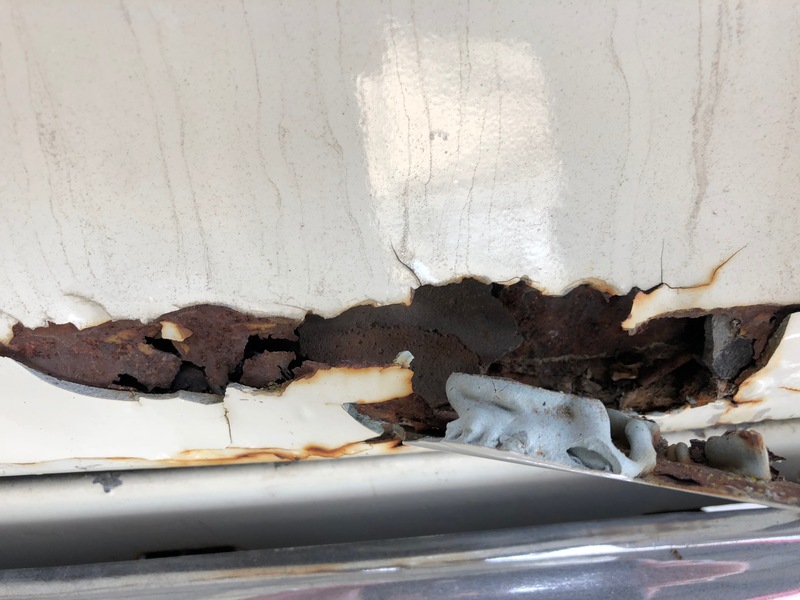 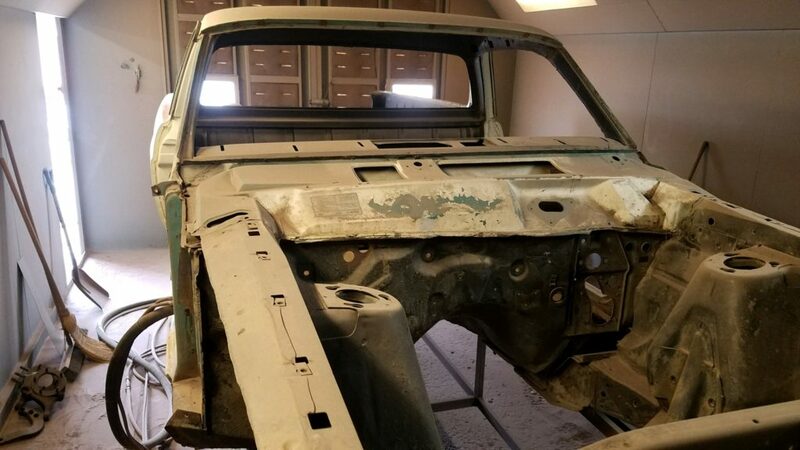 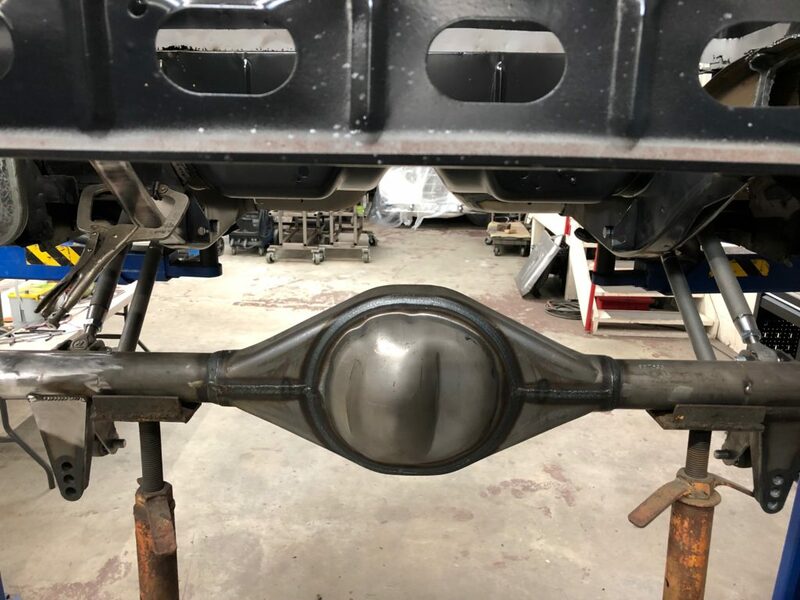 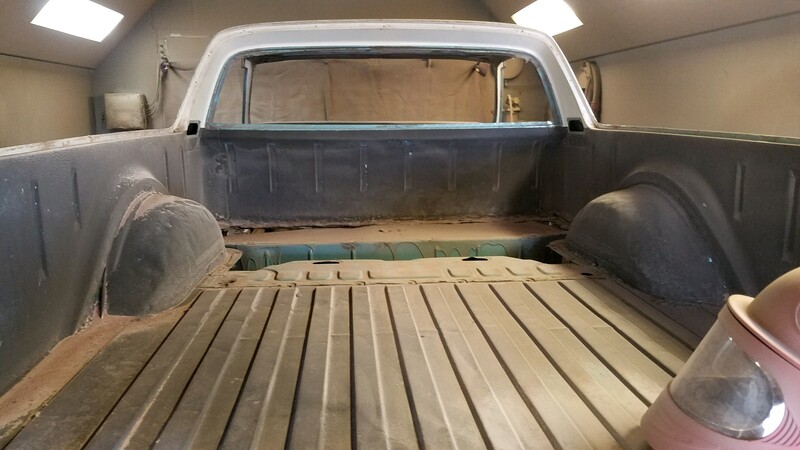 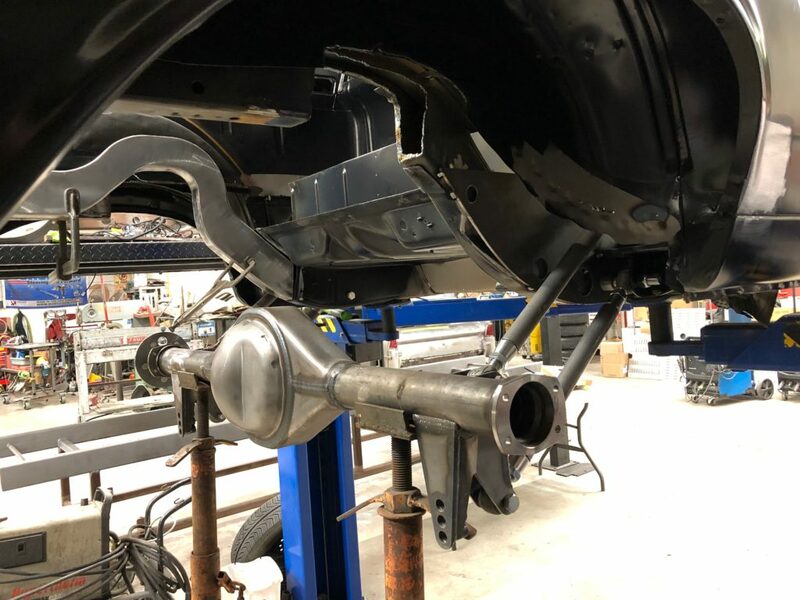 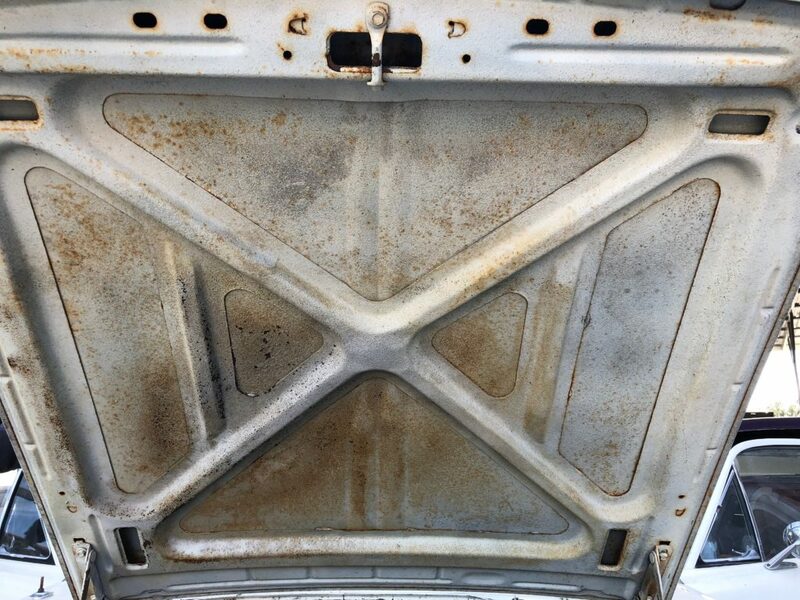 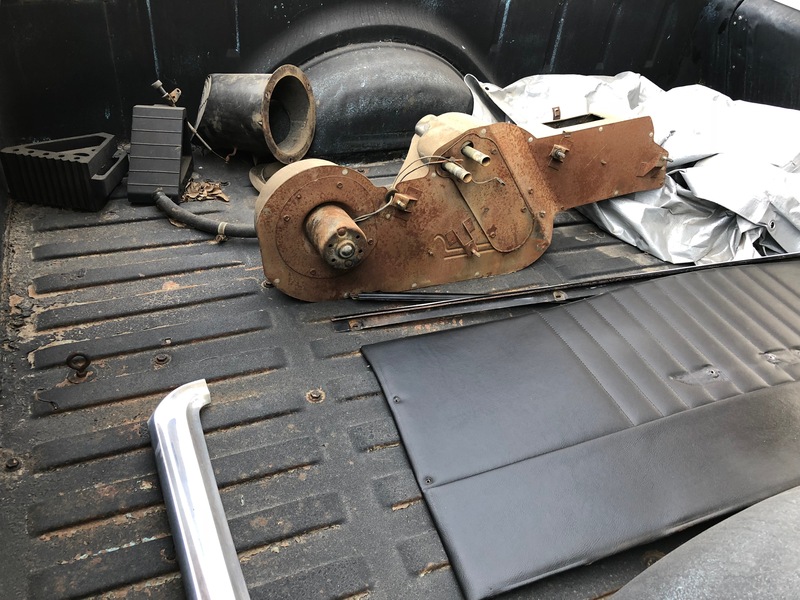 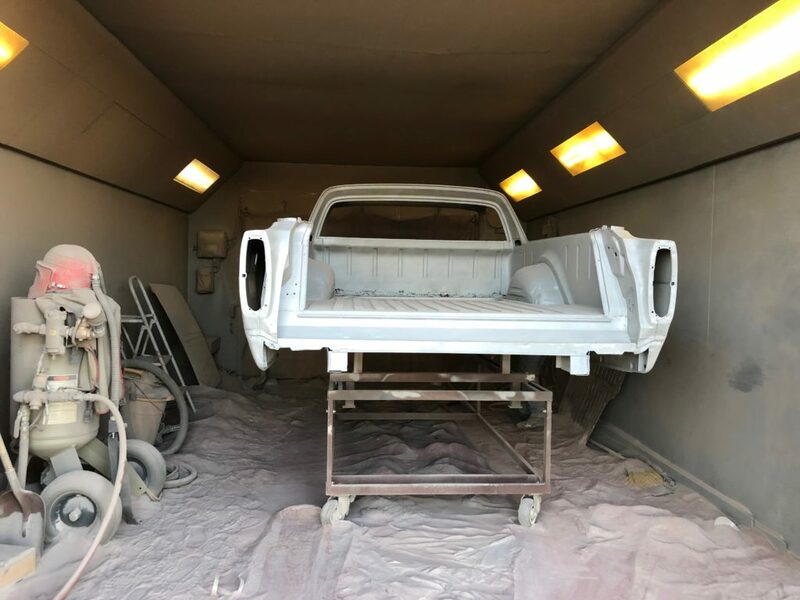 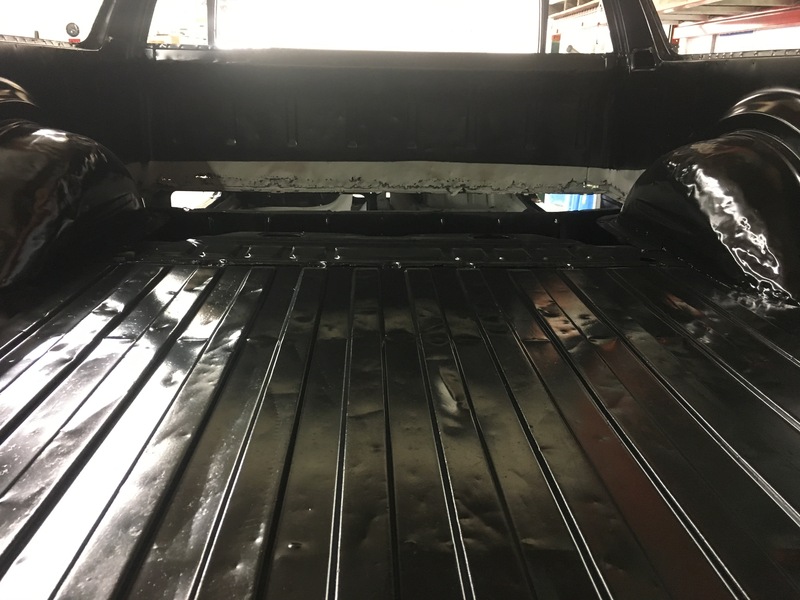 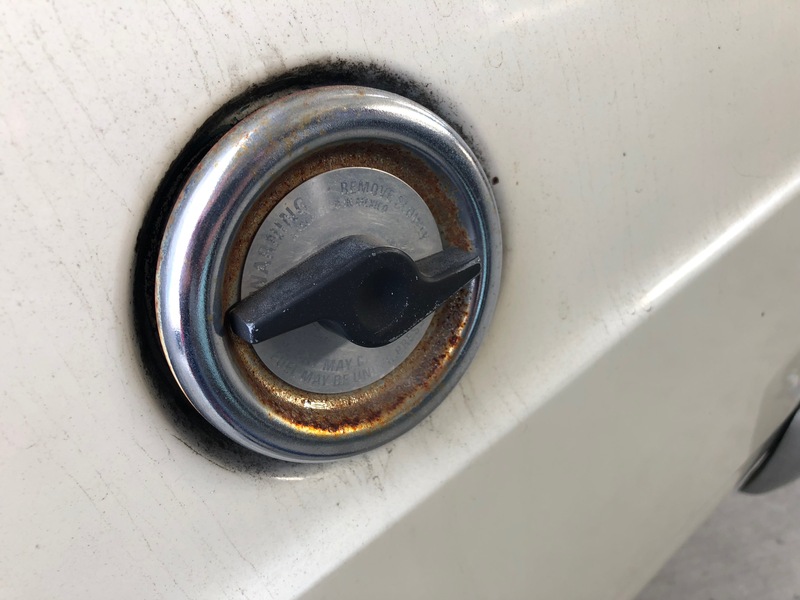 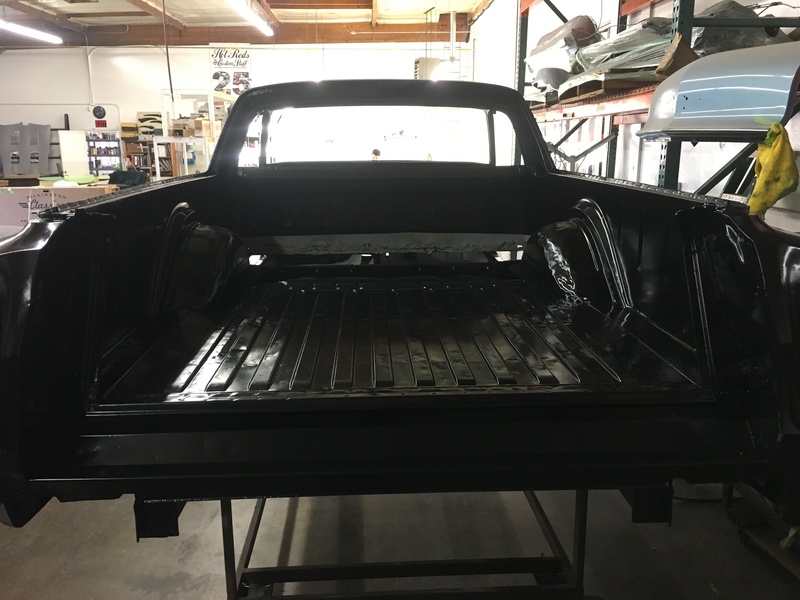 Update on what we're doing on this beautiful classic car/truck. 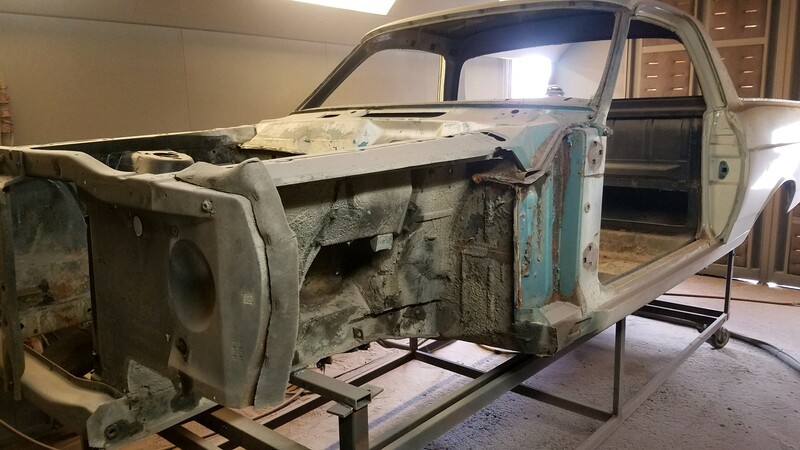 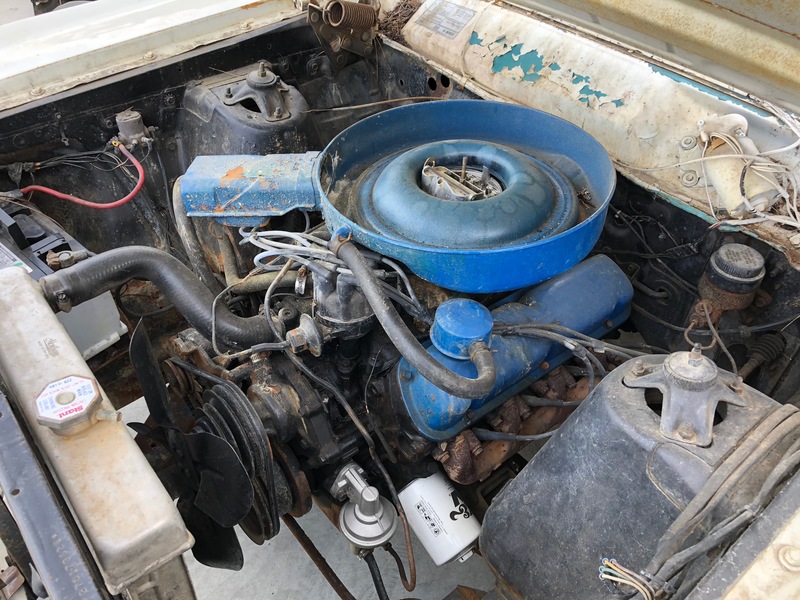 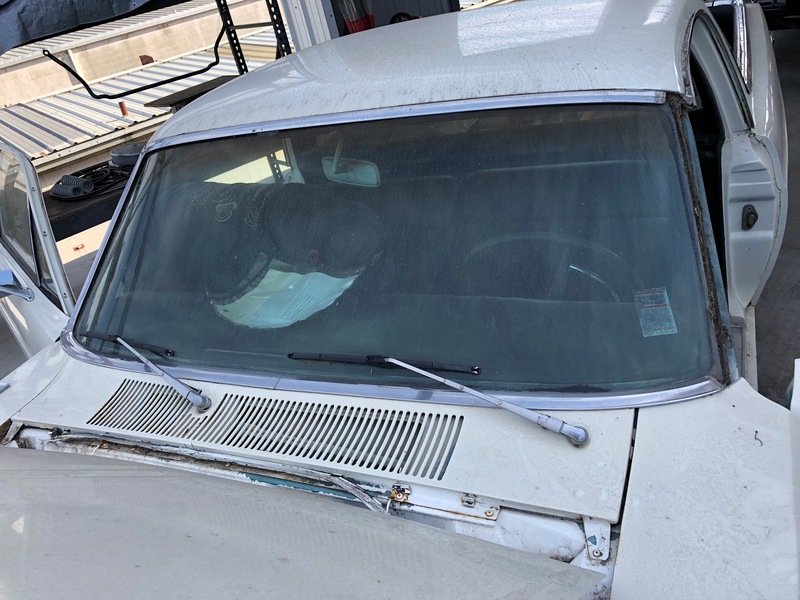 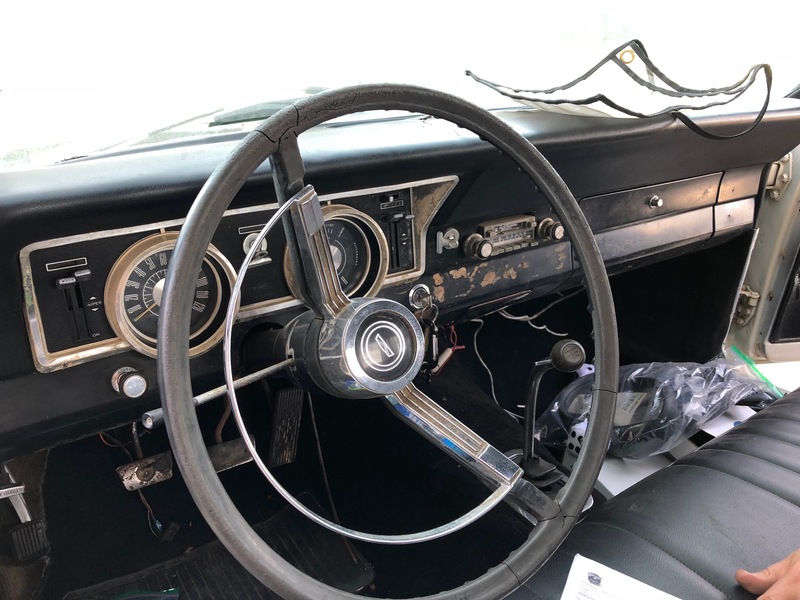 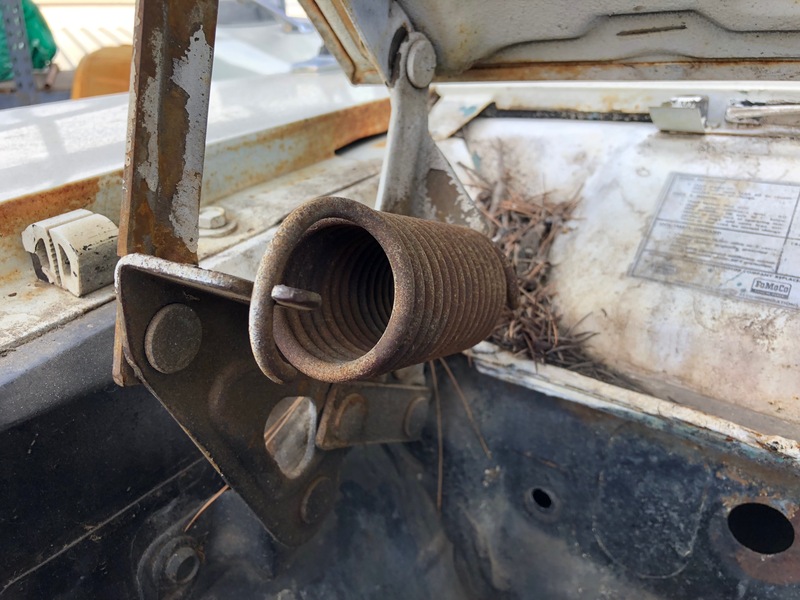 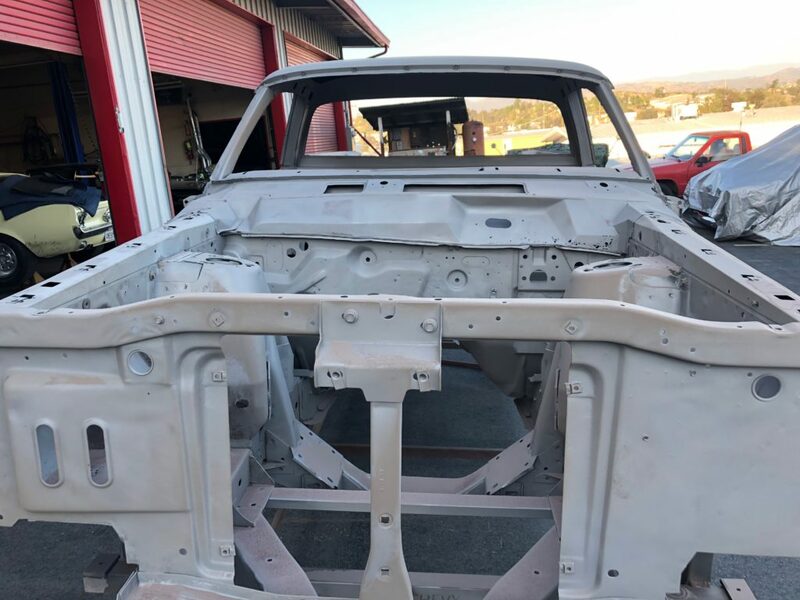 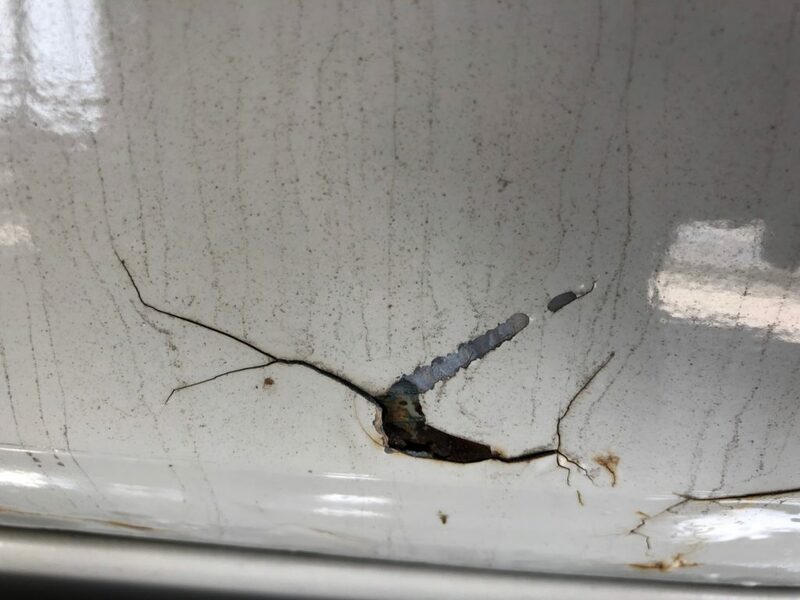 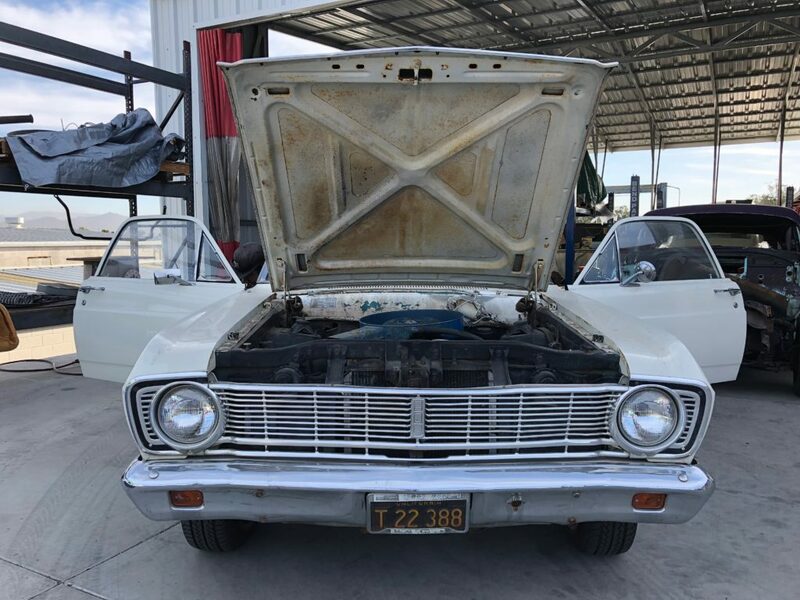 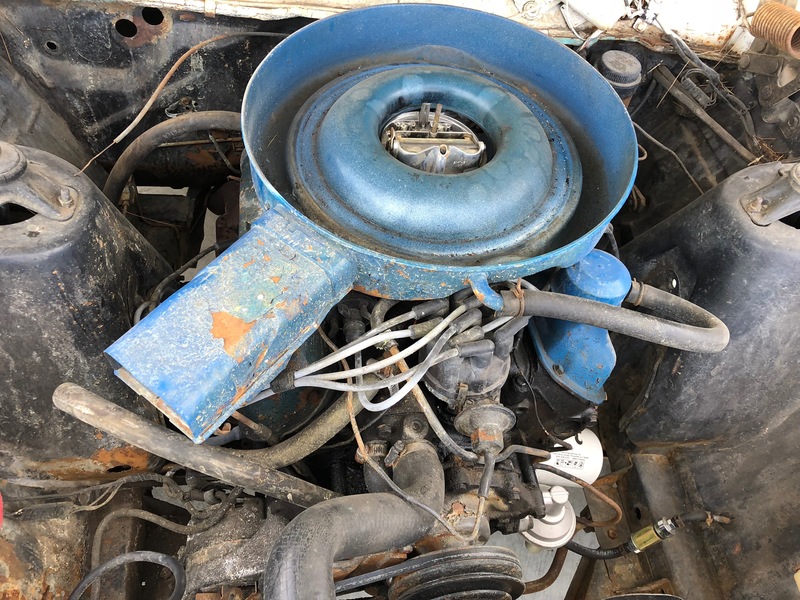 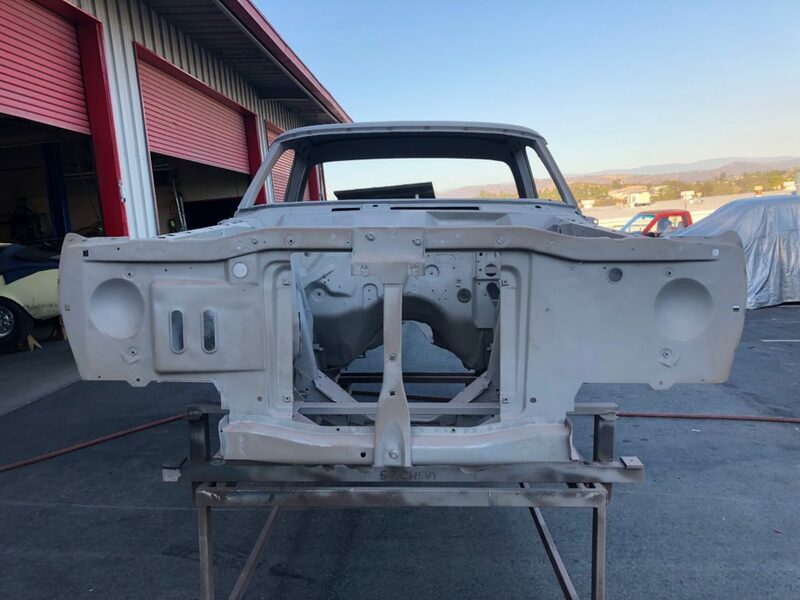 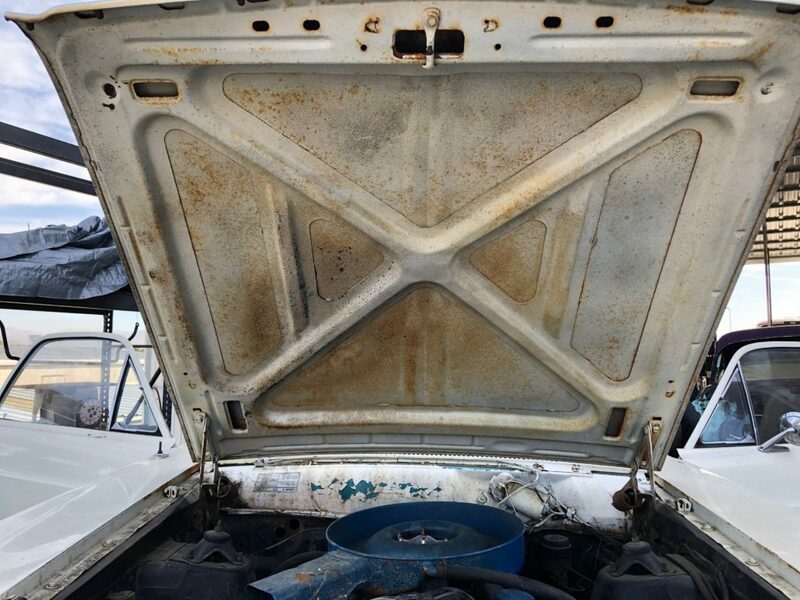 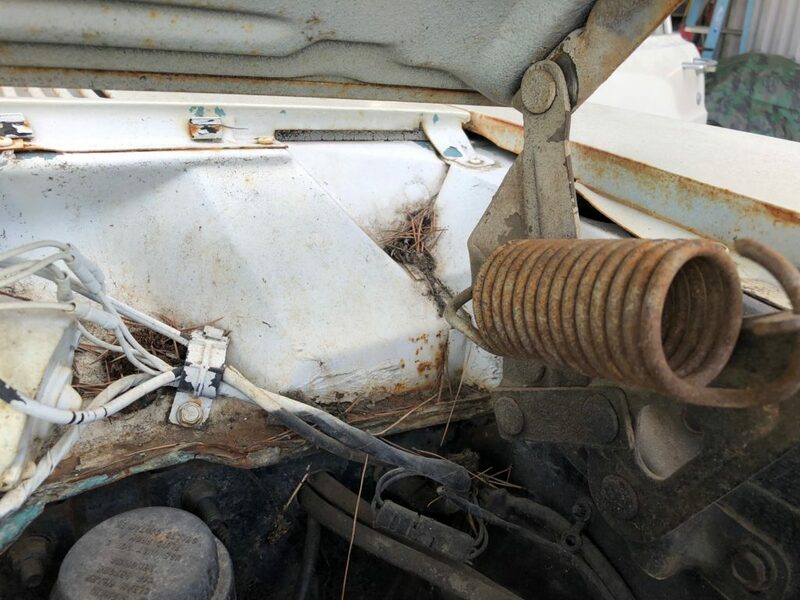 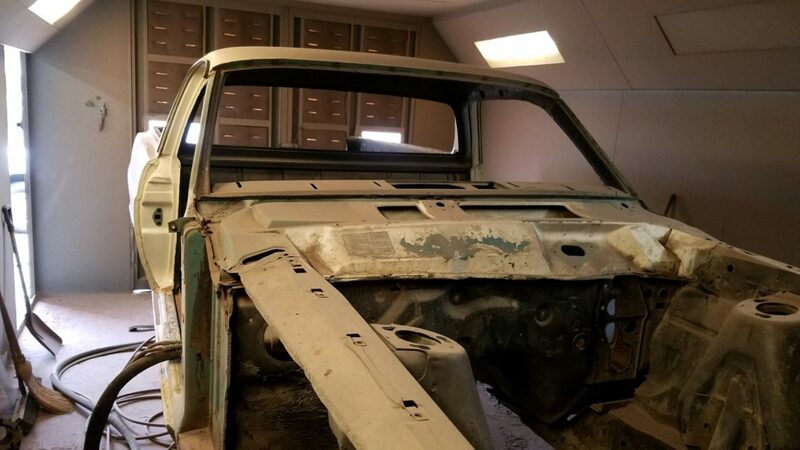 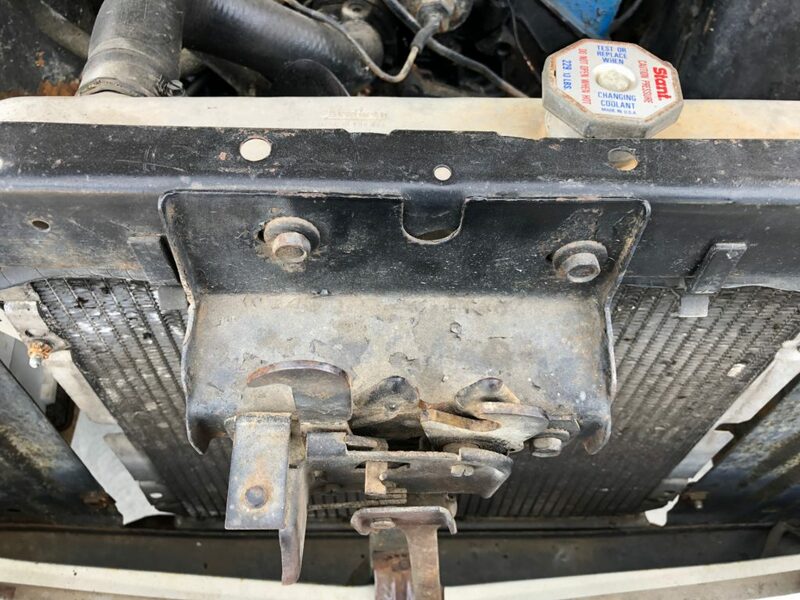 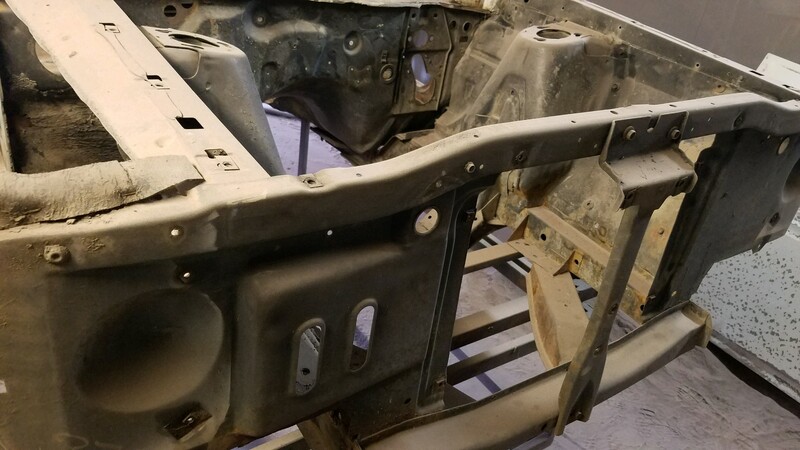 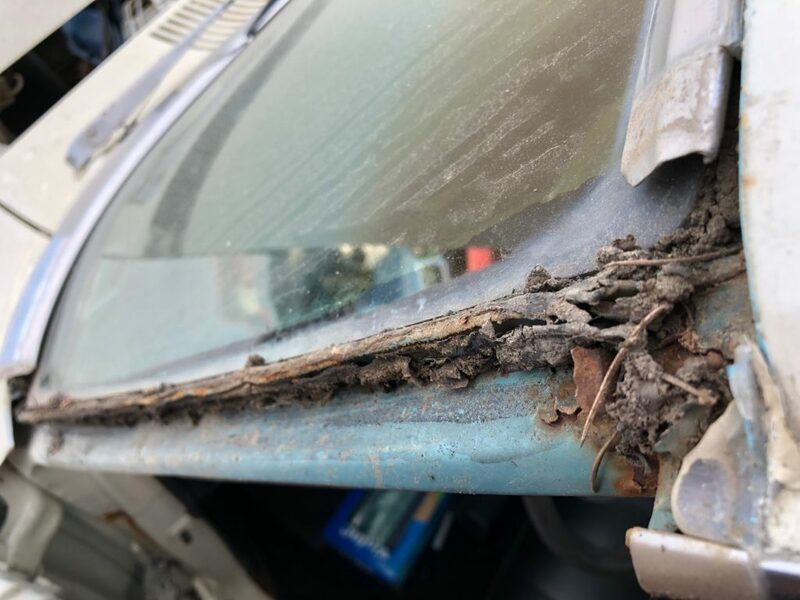 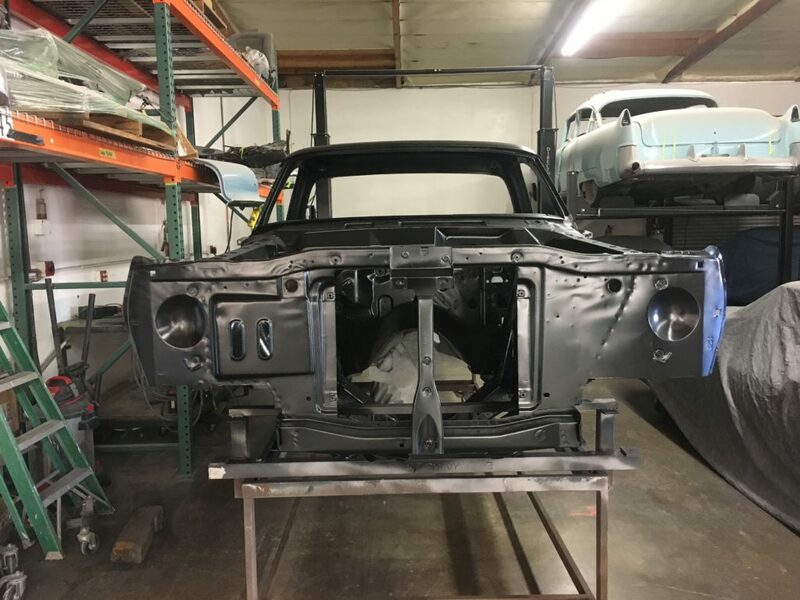 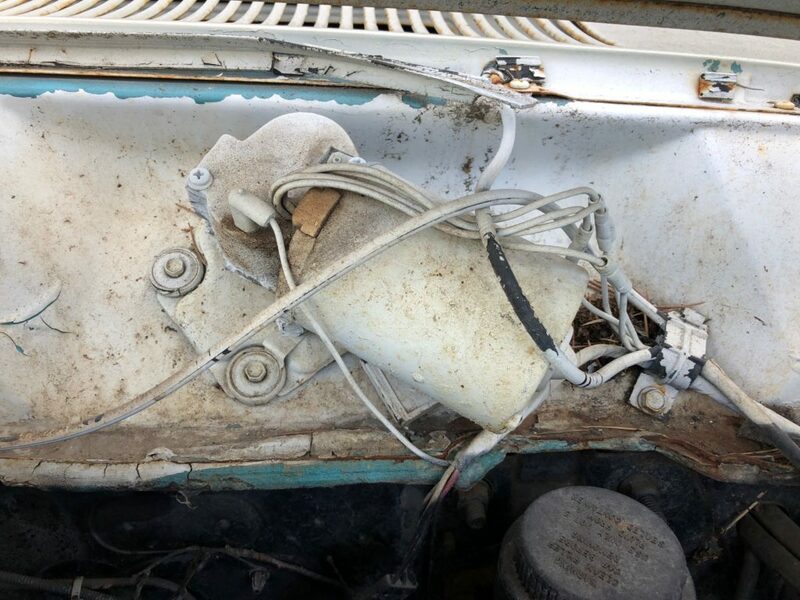 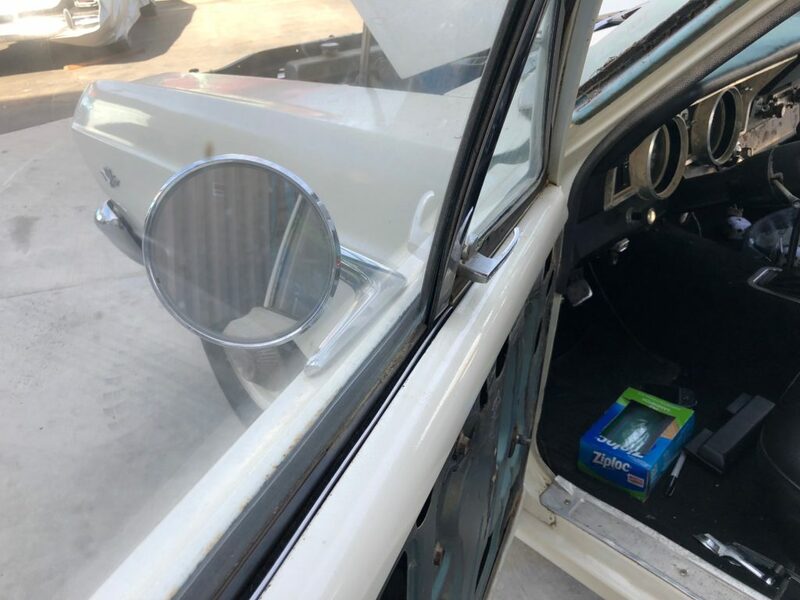 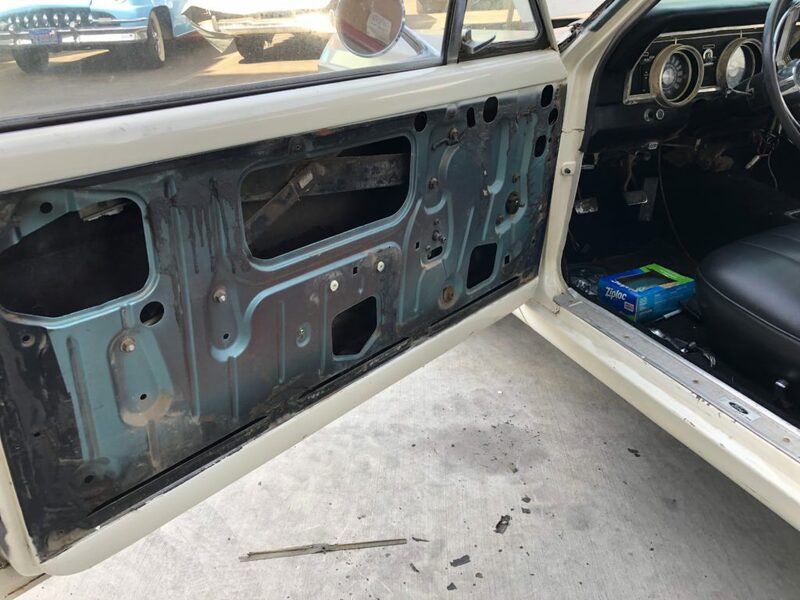 It looks like our plan is to replace the engine to a Blue Print 347 stroker, take out all the glass and trim, remove front and rear bumpers, remove side mirrors. 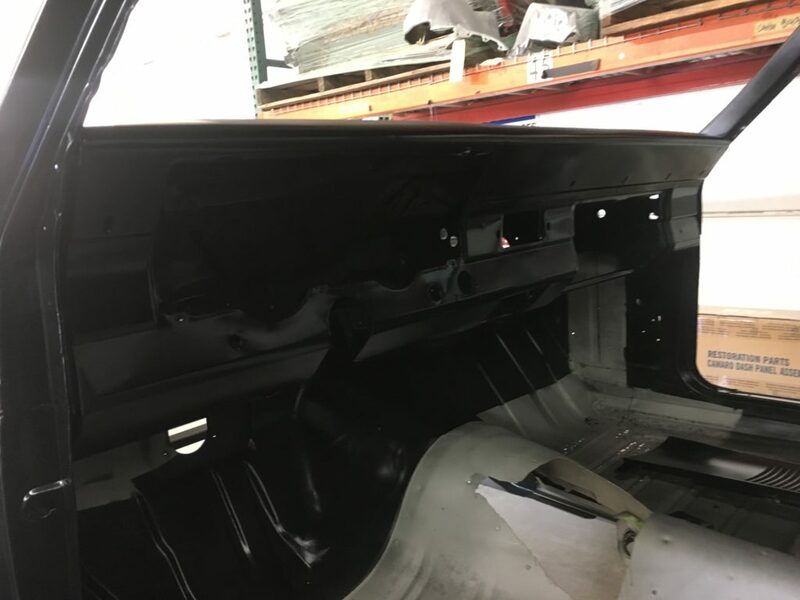 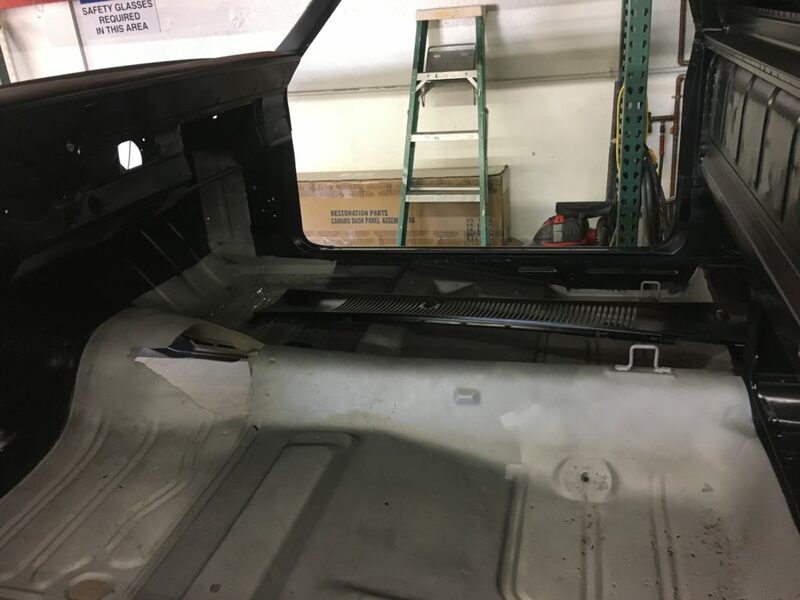 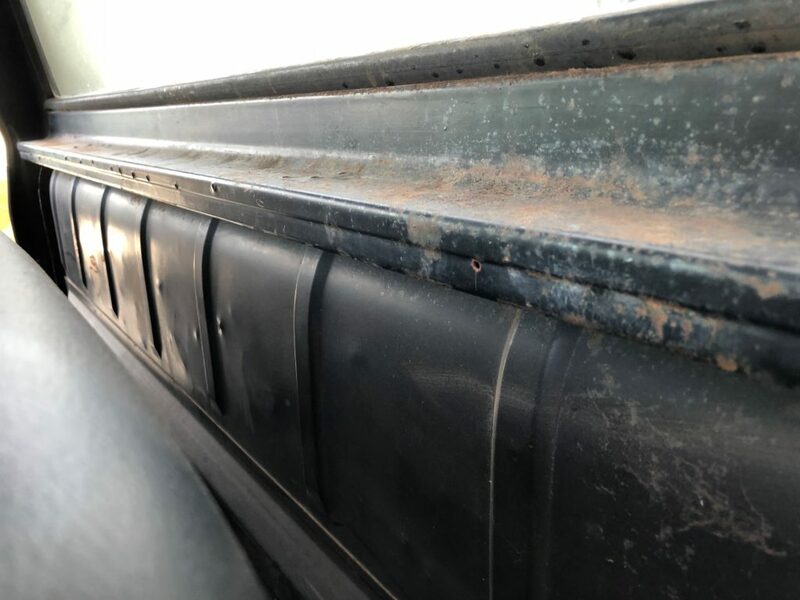 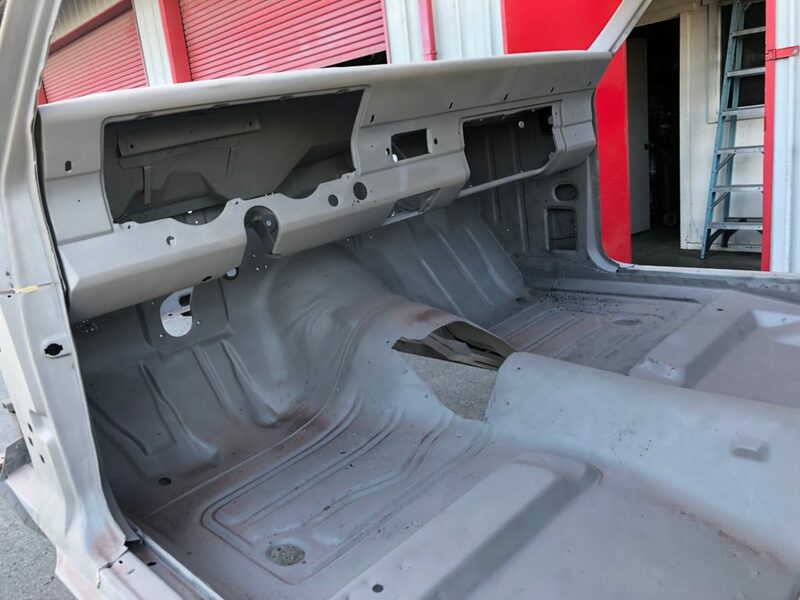 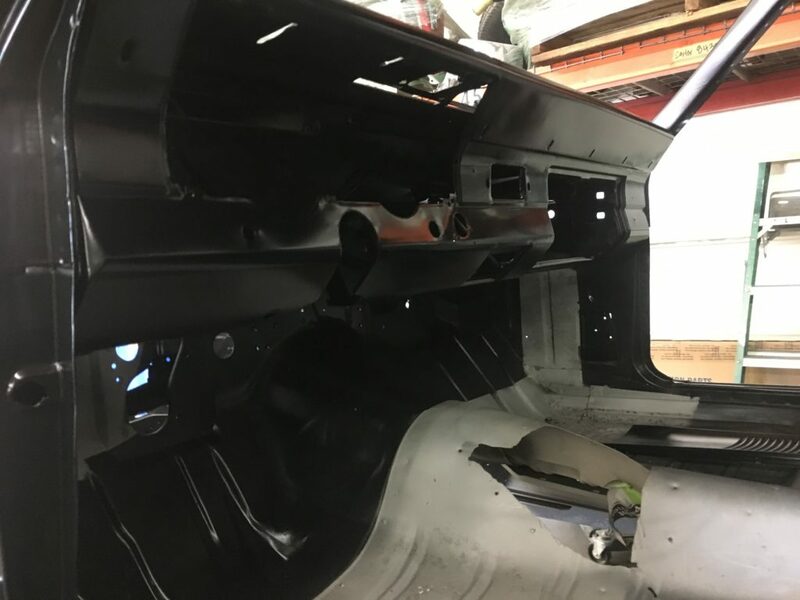 Take out all of the interior, there will be some media blasting happening and we will be putting in a whole new wiring kit!